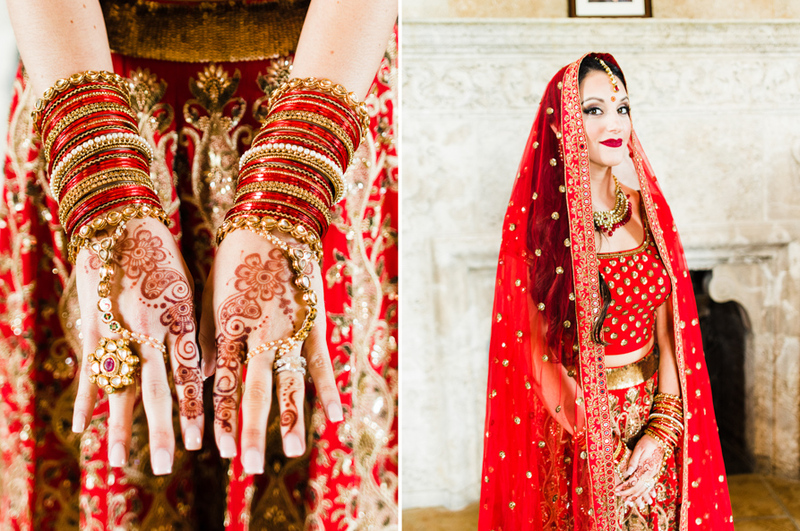 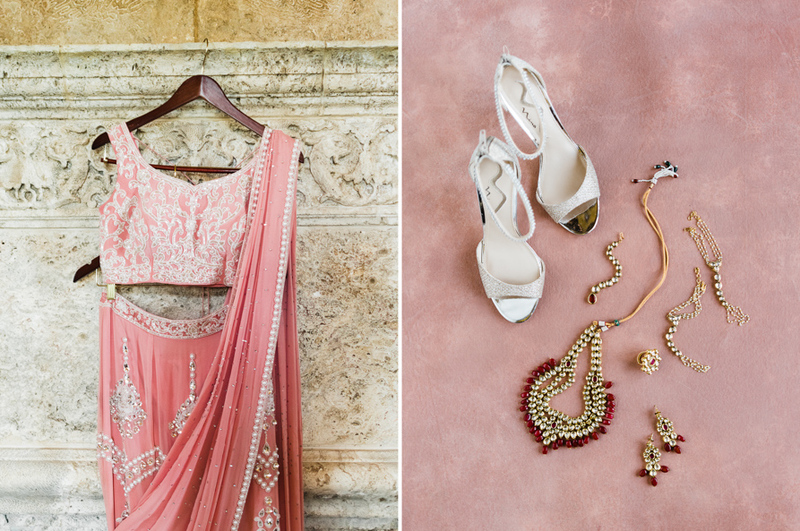 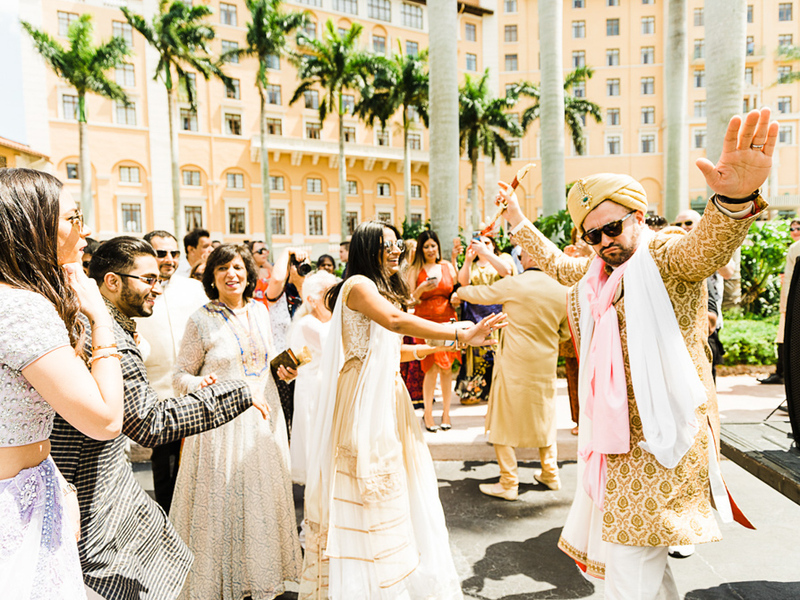 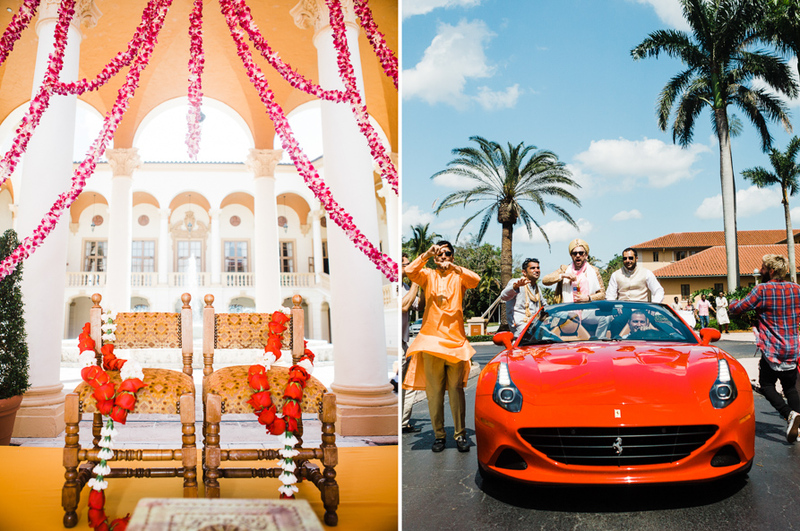 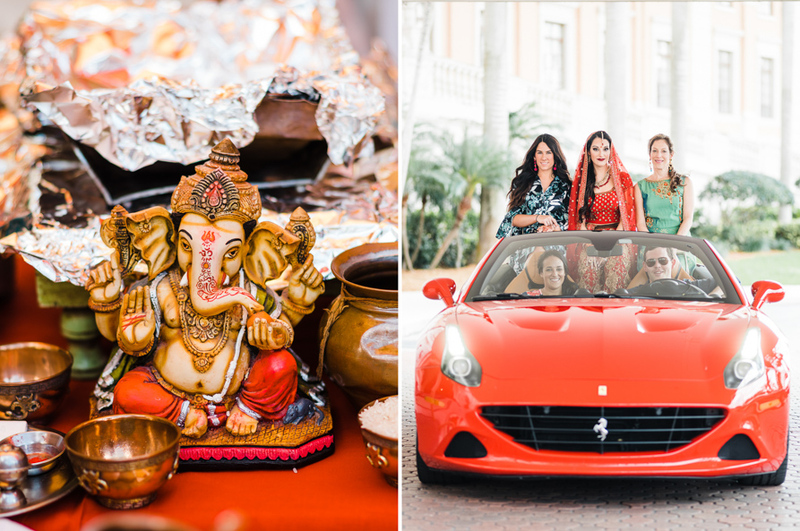 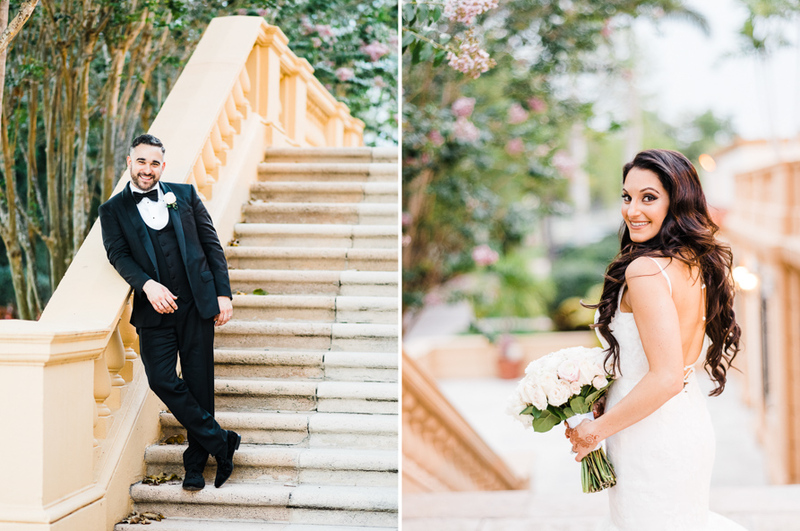 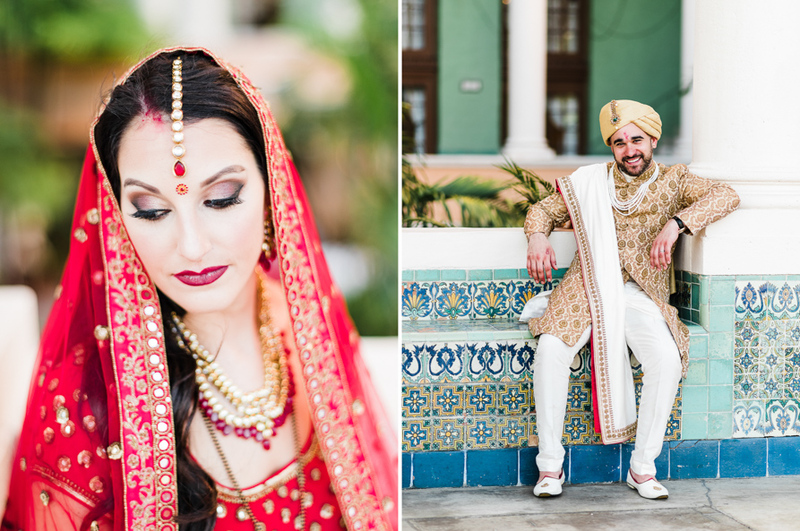 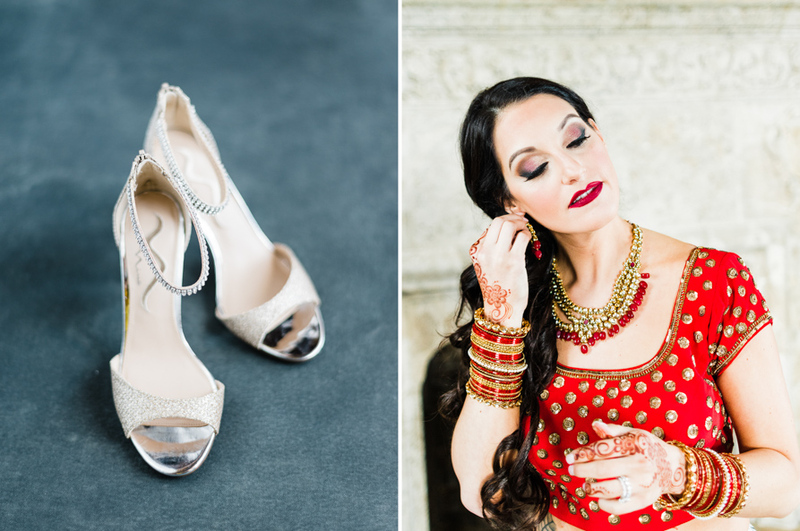 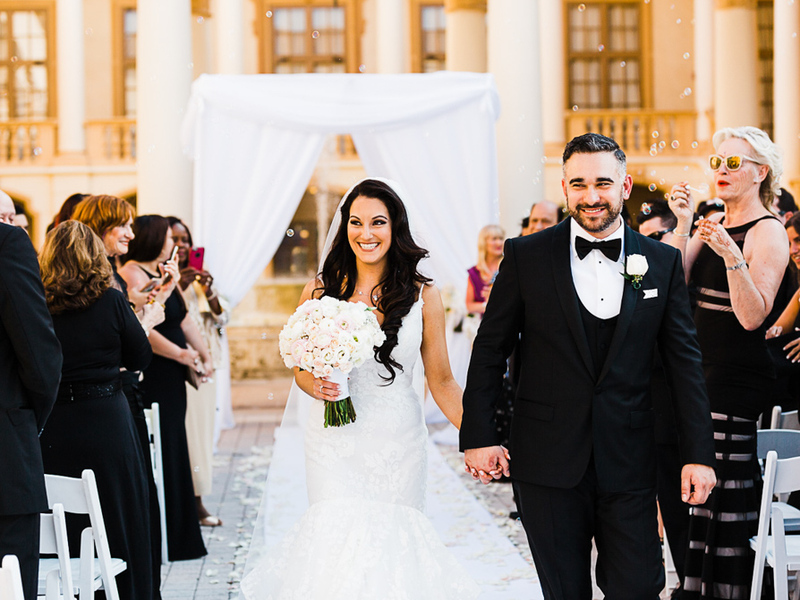 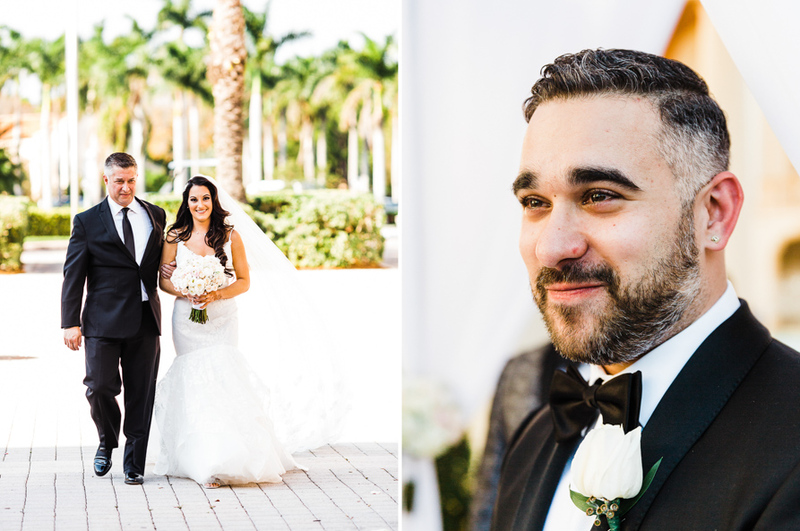 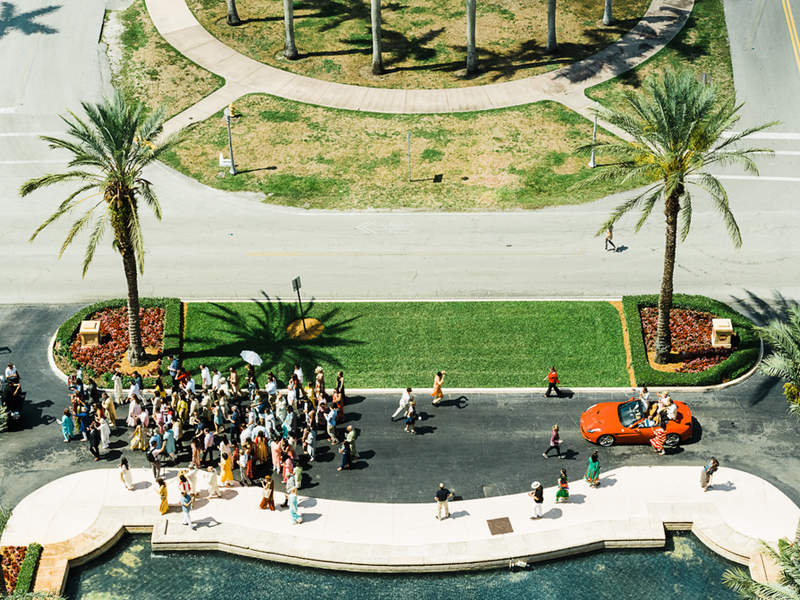 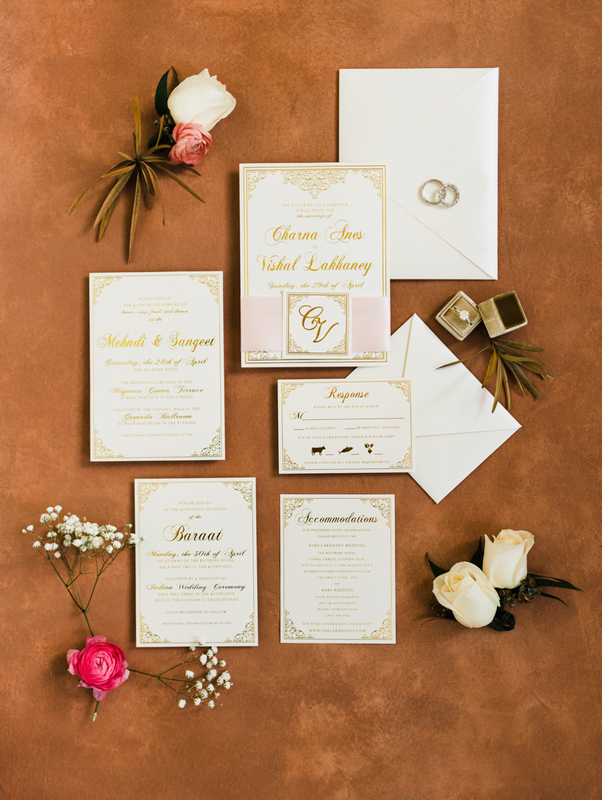 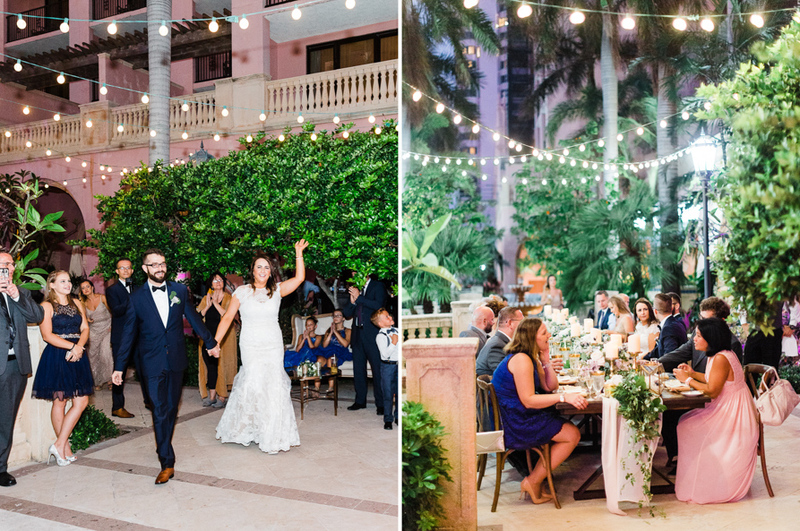 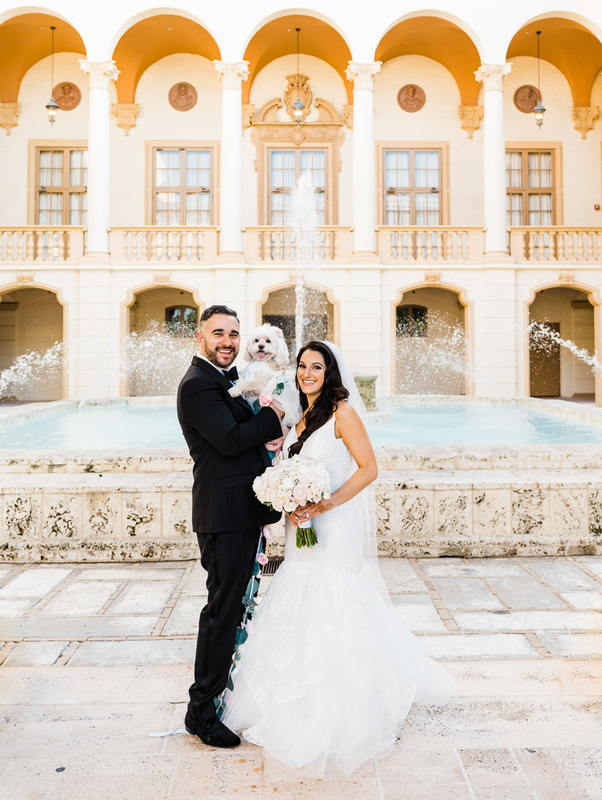 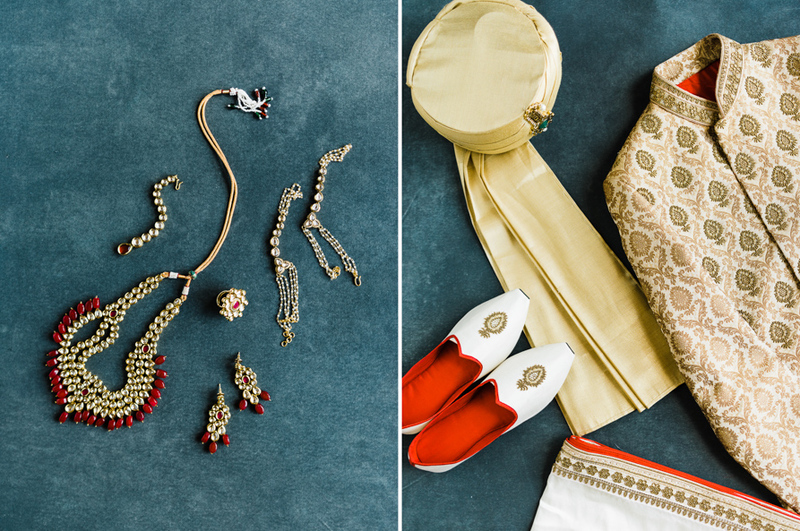 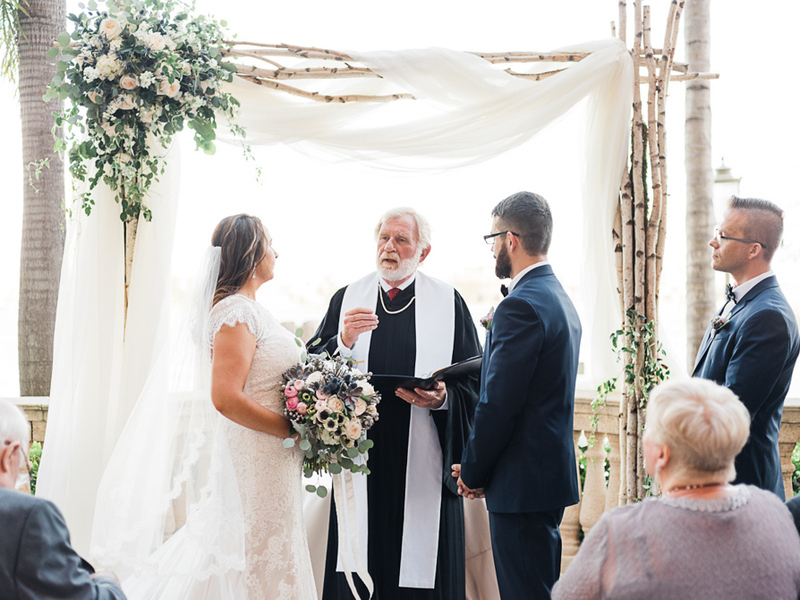 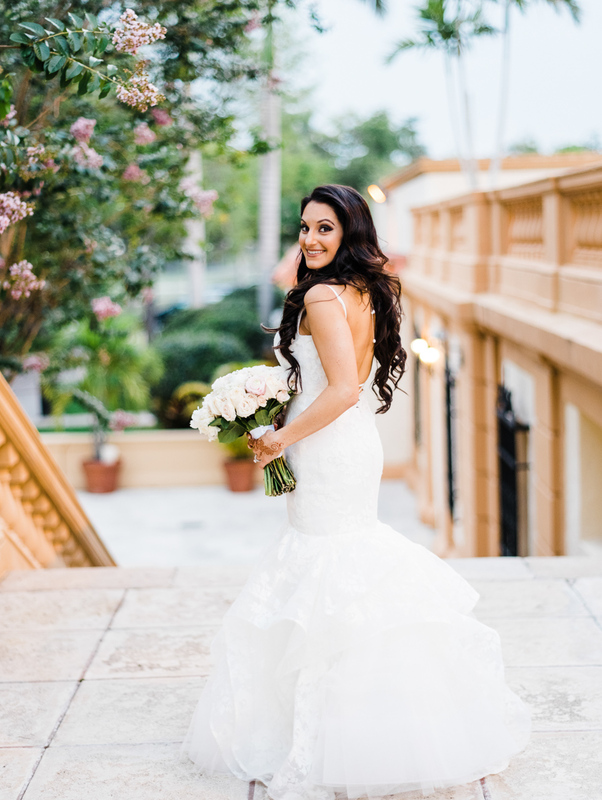 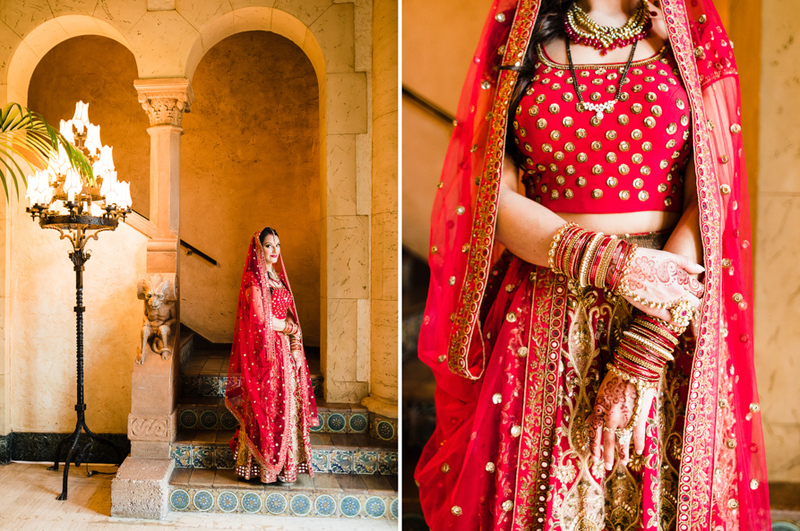 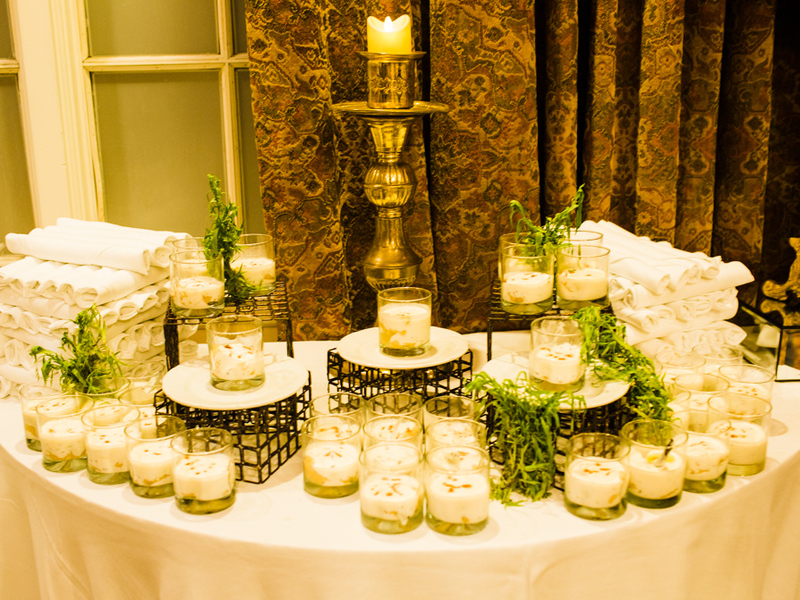 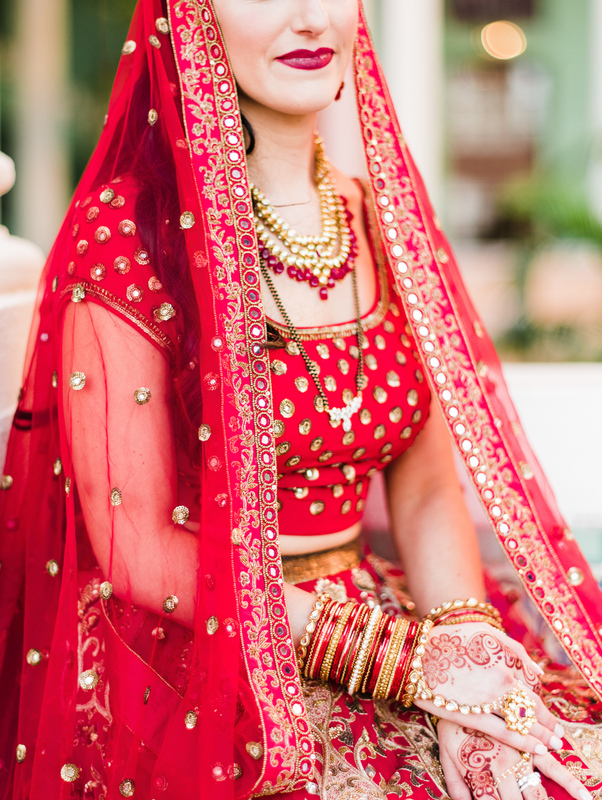 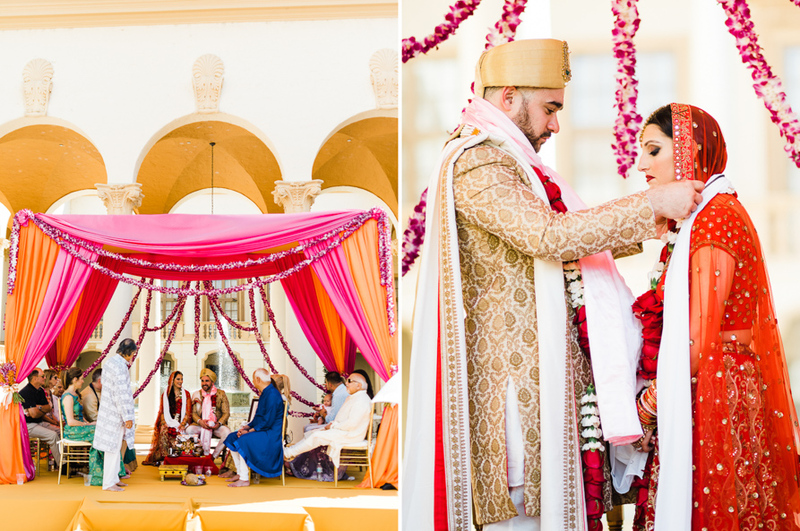 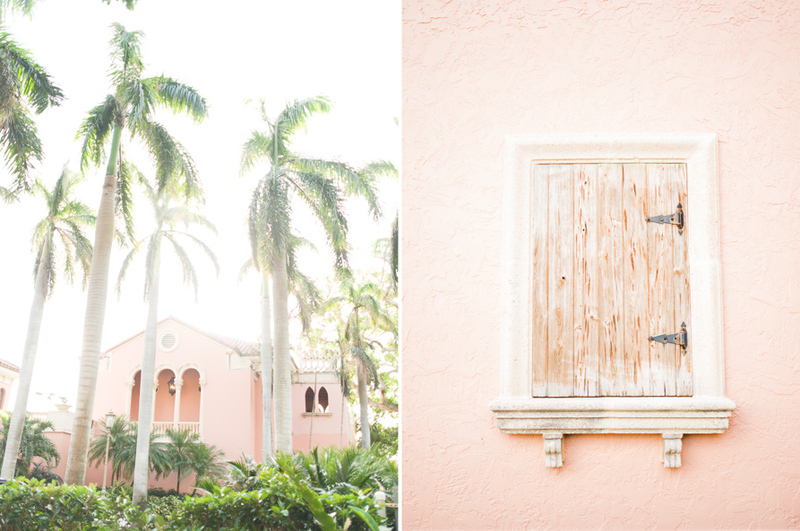 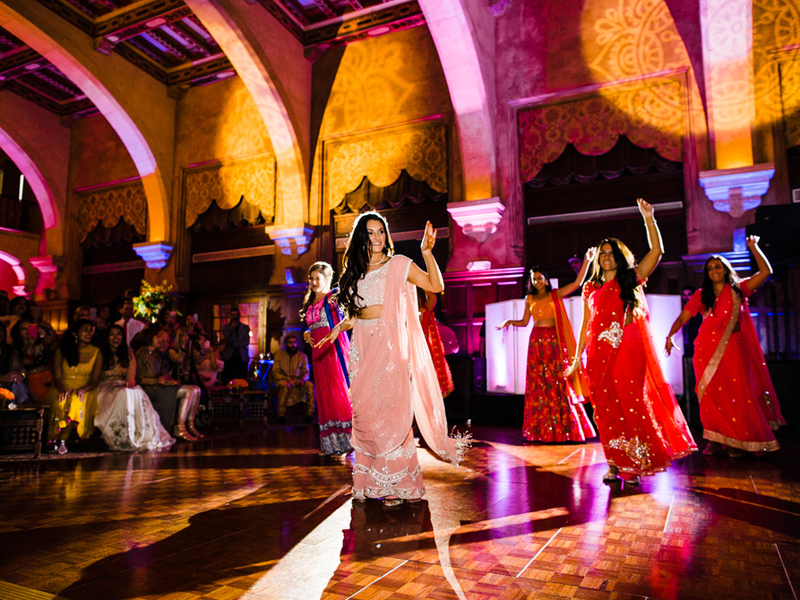 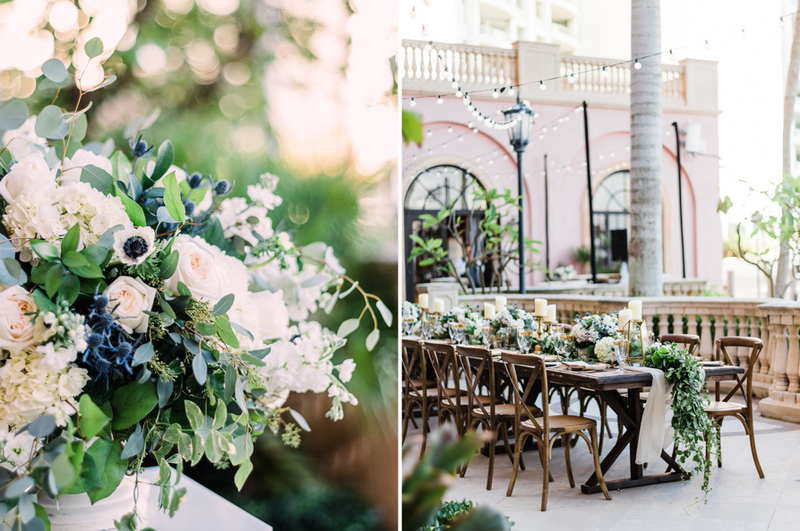 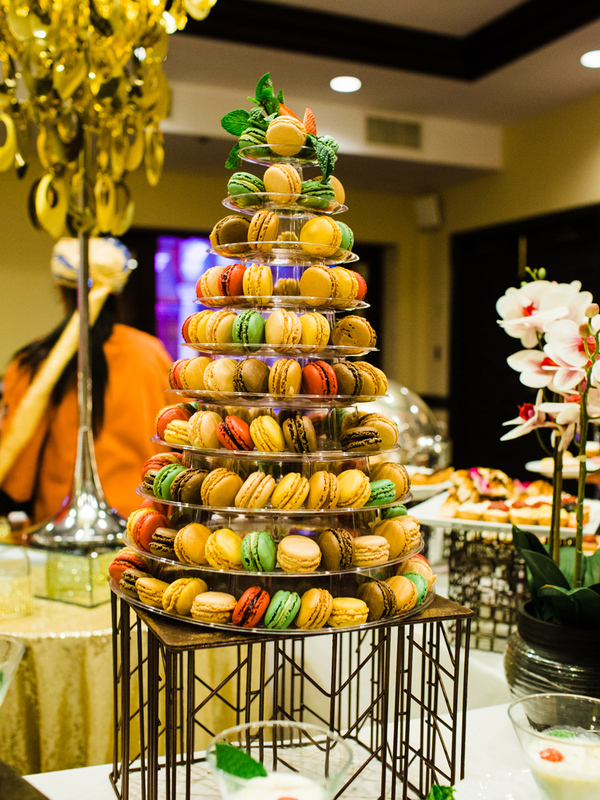 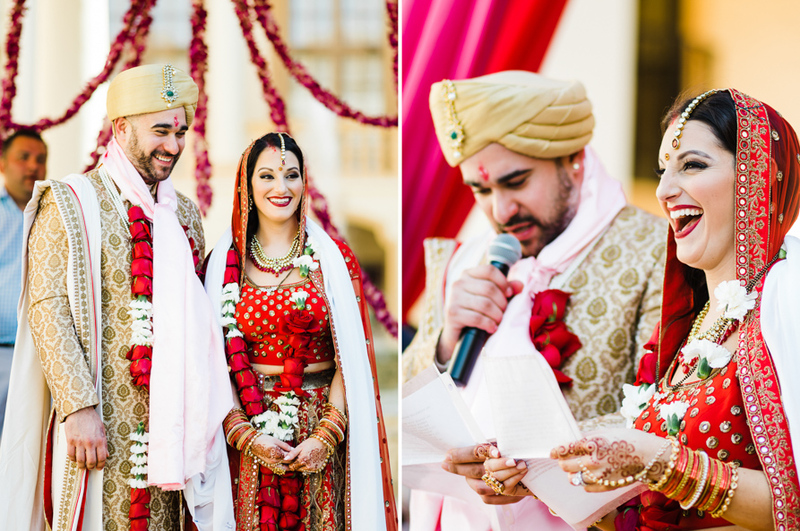 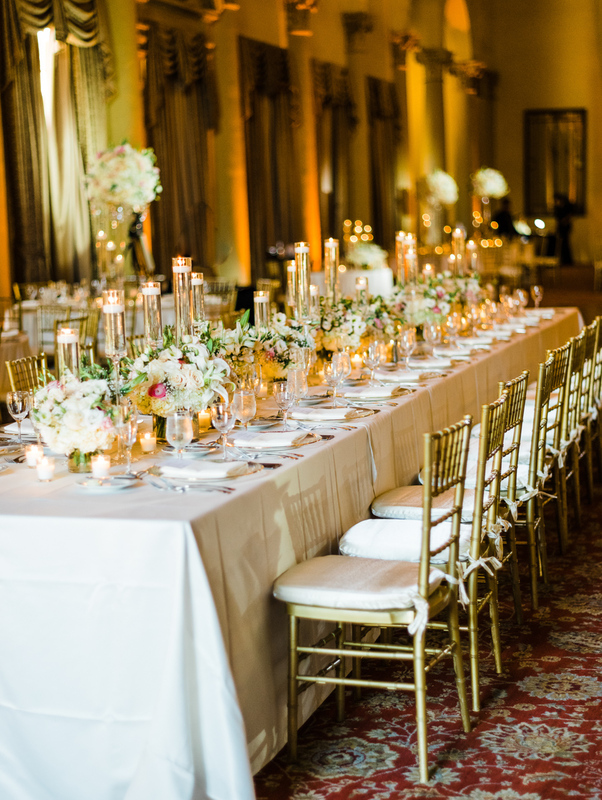 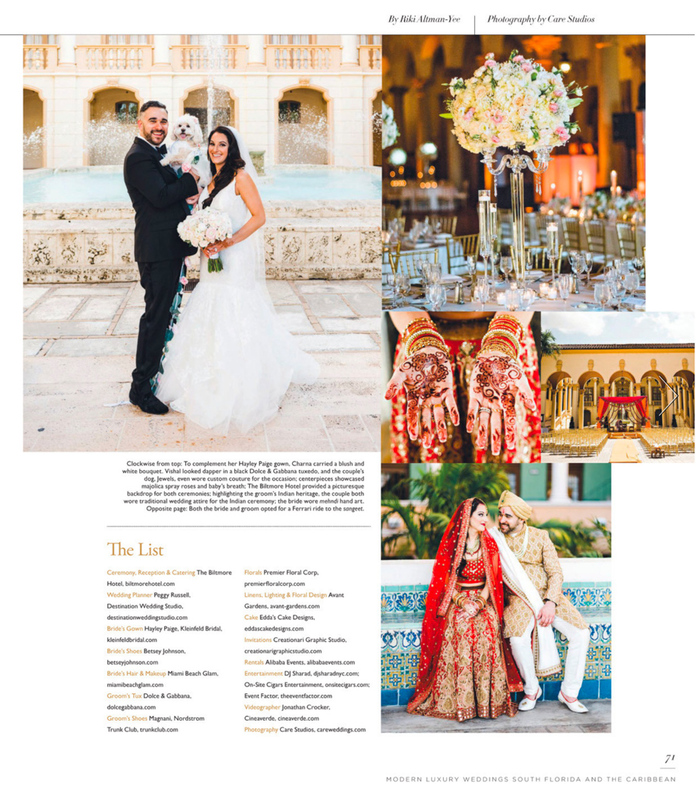 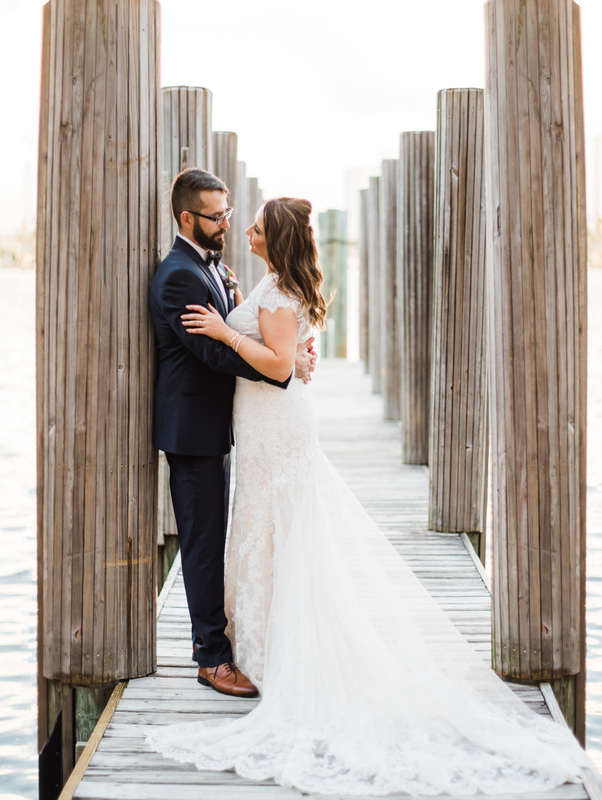 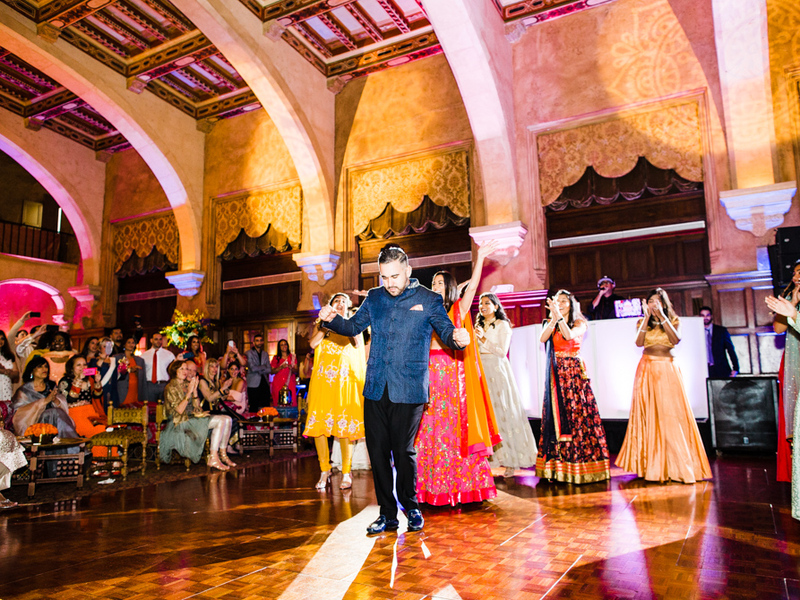 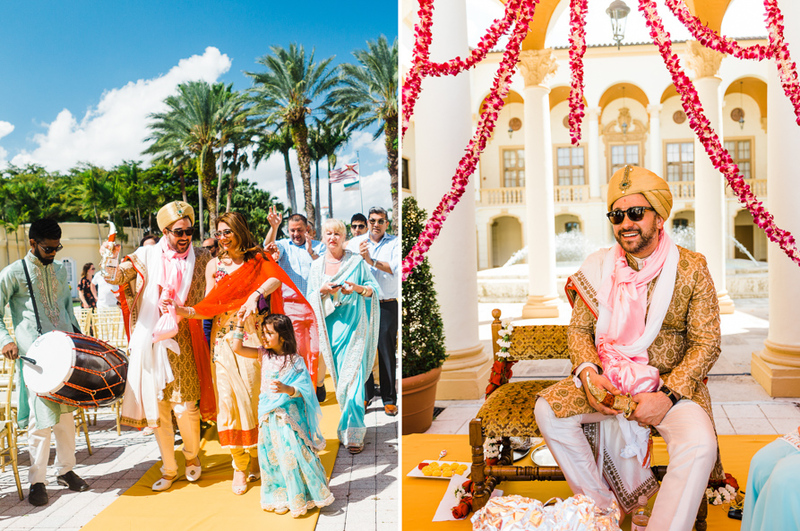 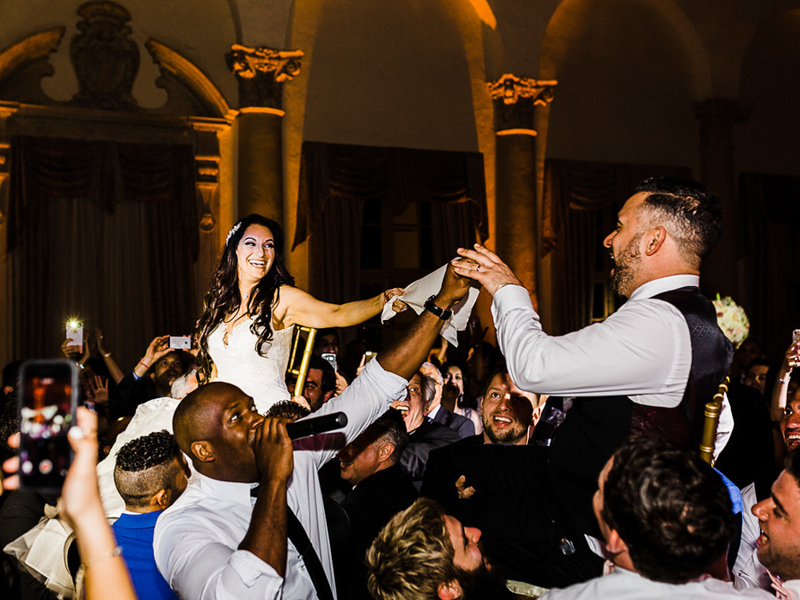 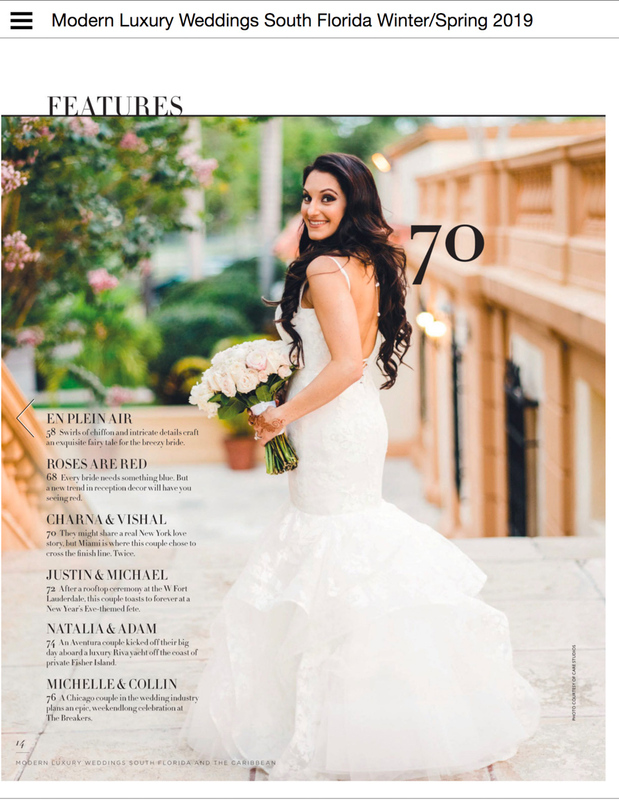 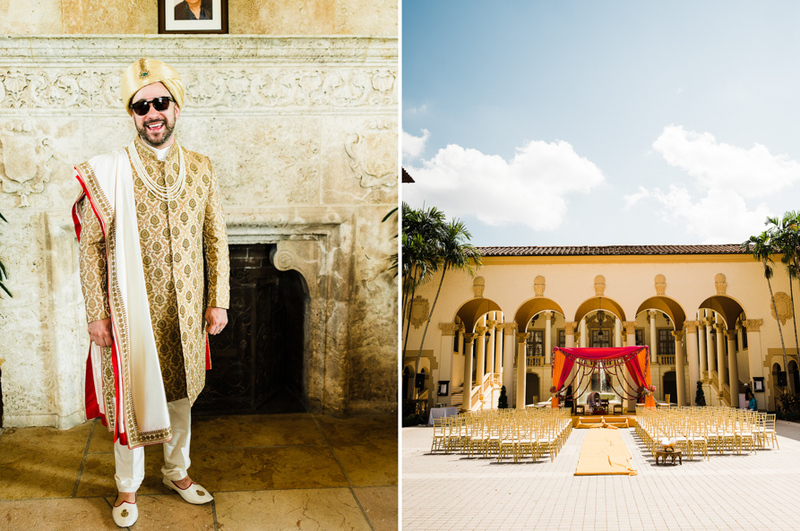 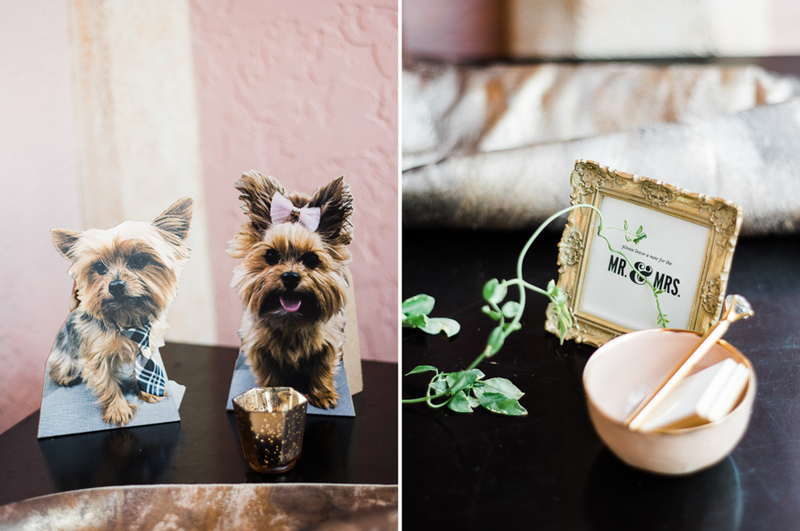 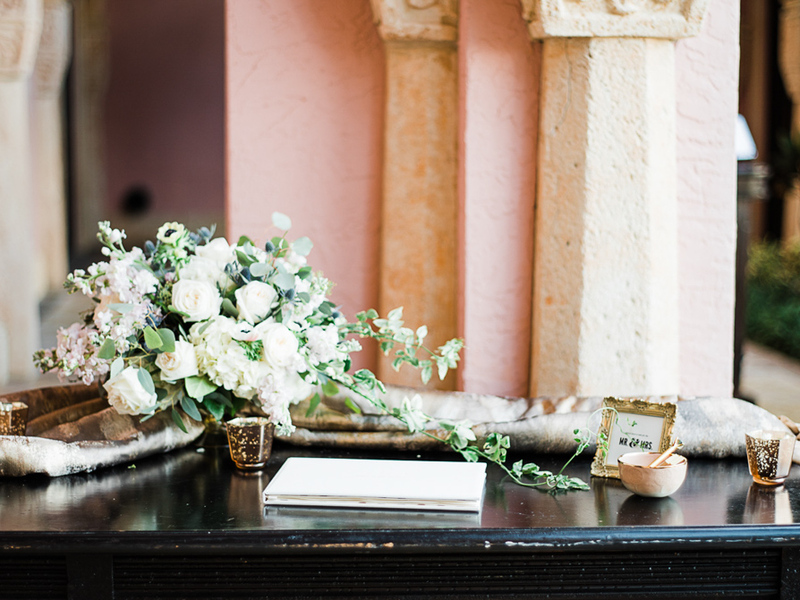 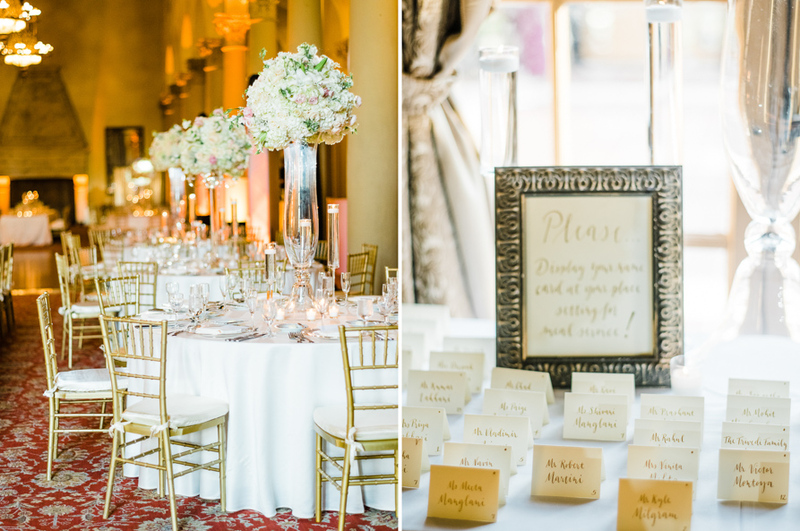 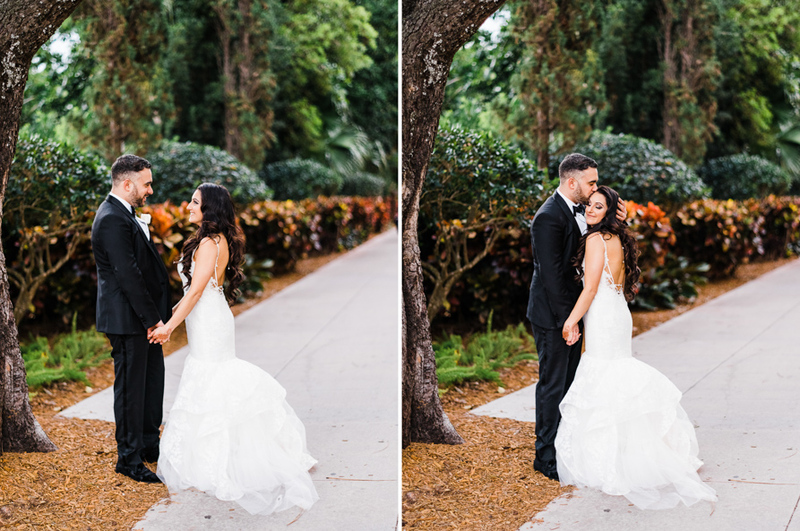 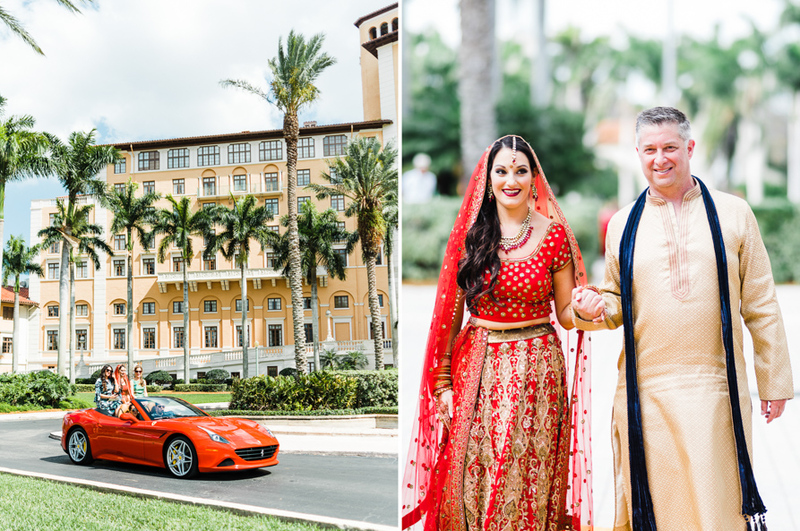 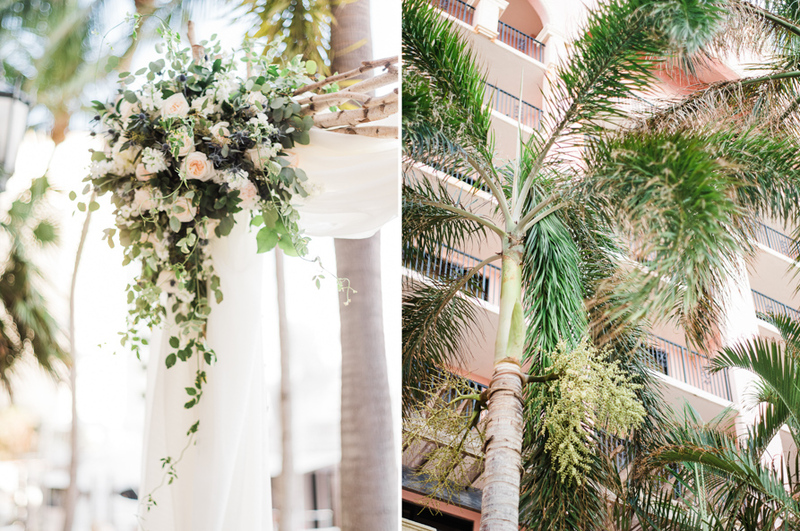 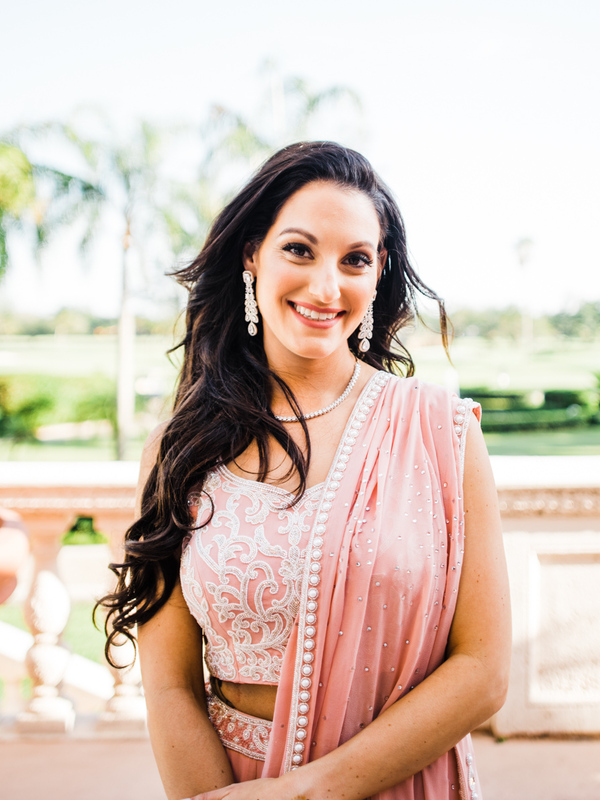 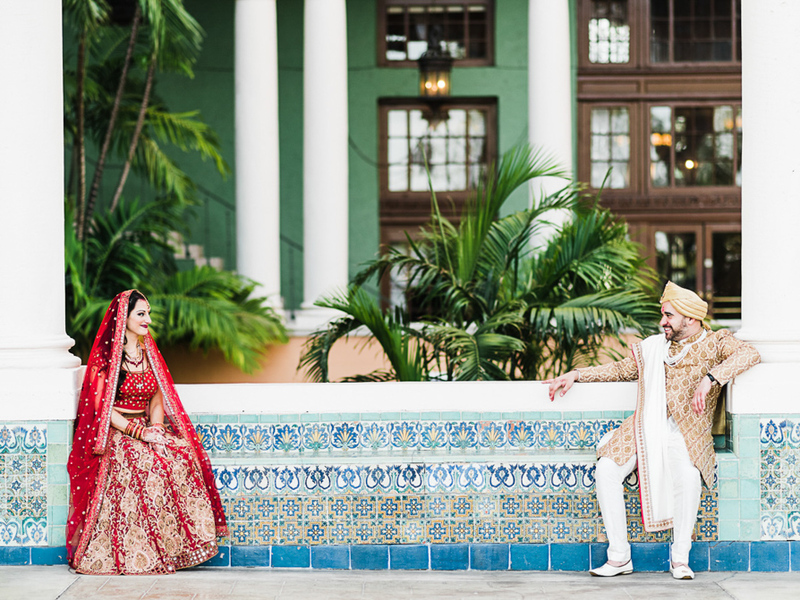 Charna and Vishal’s Munticultural Wedding was initially planned at The Florida Keys , but the venue was destroyed by hurricane Irma. 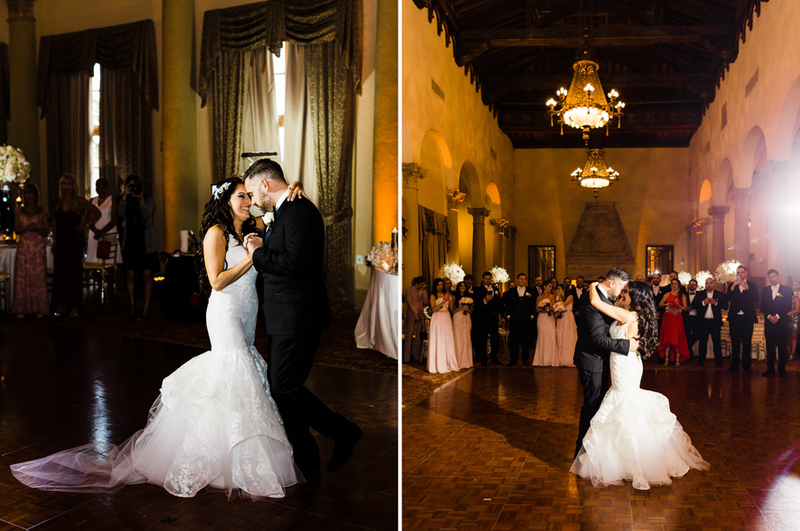 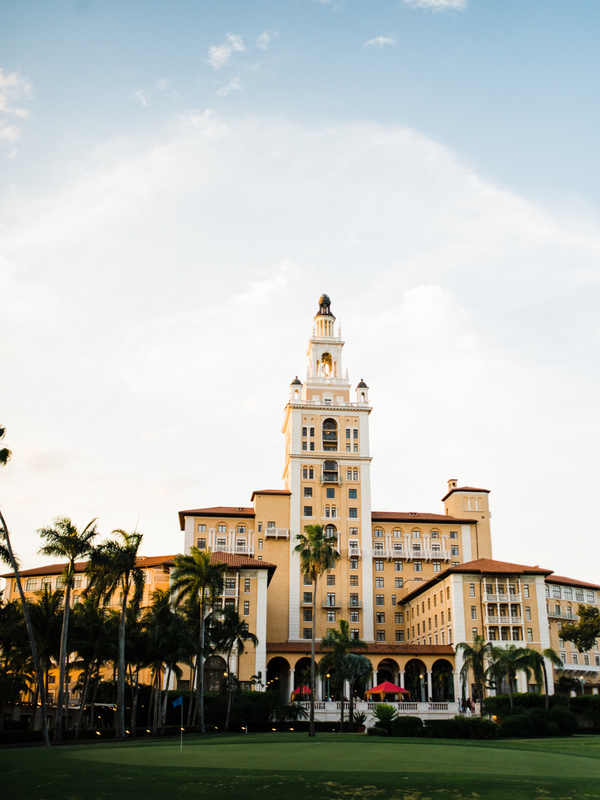 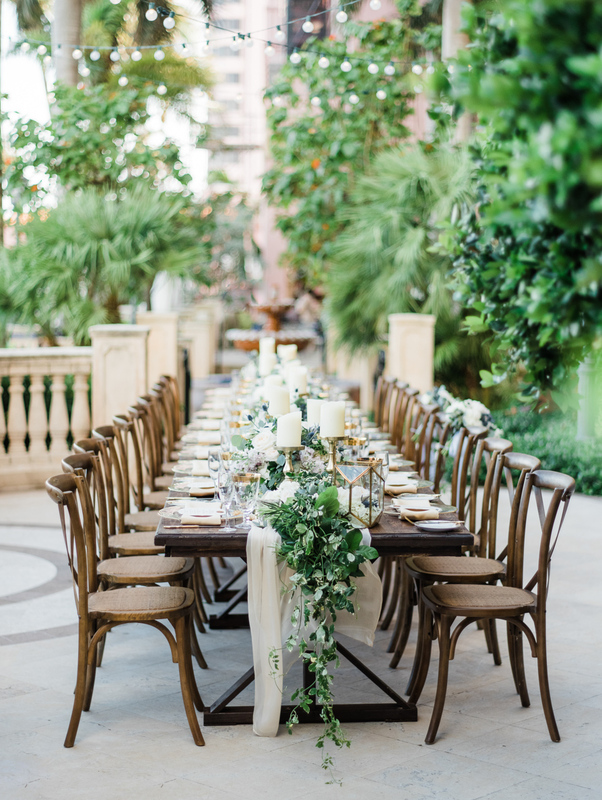 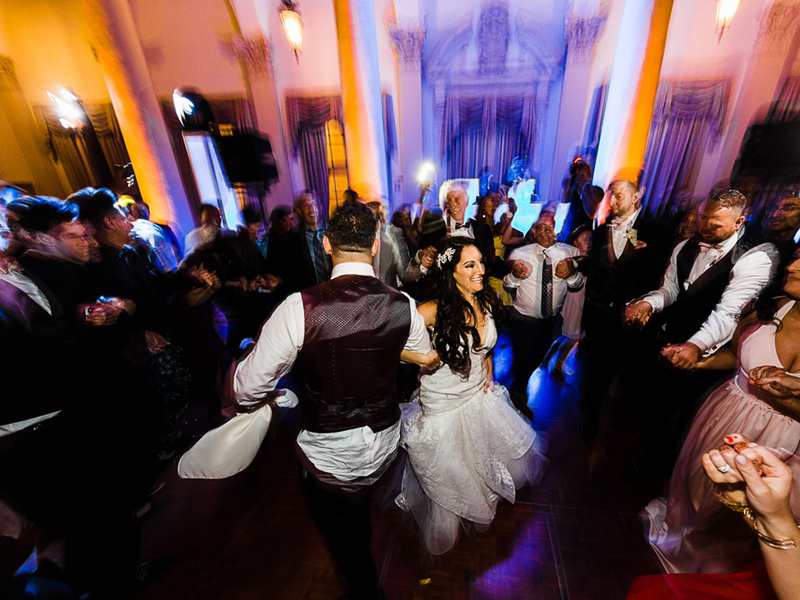 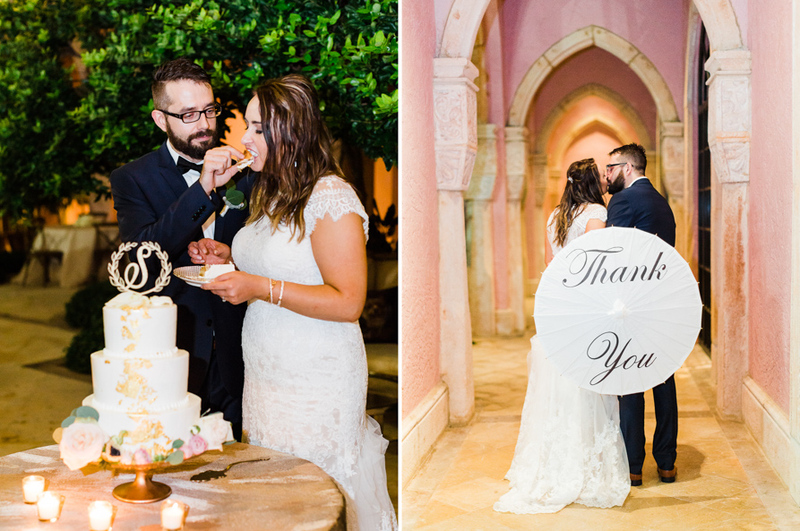 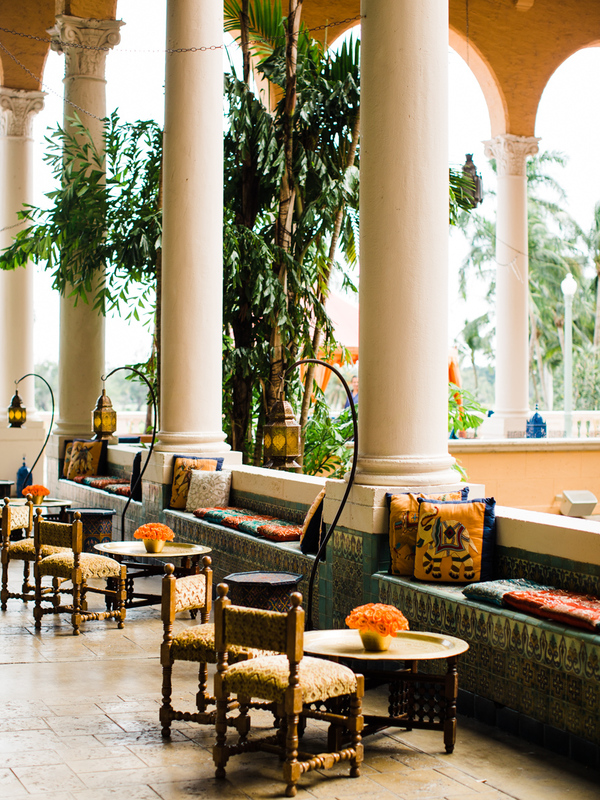 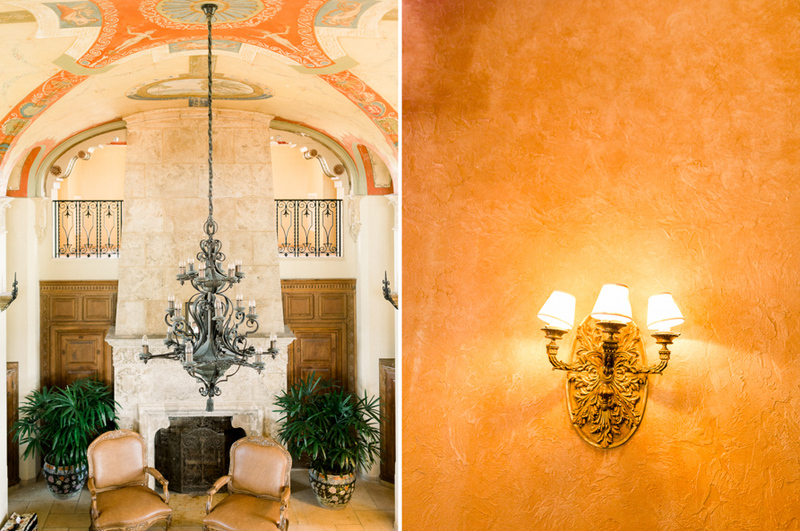 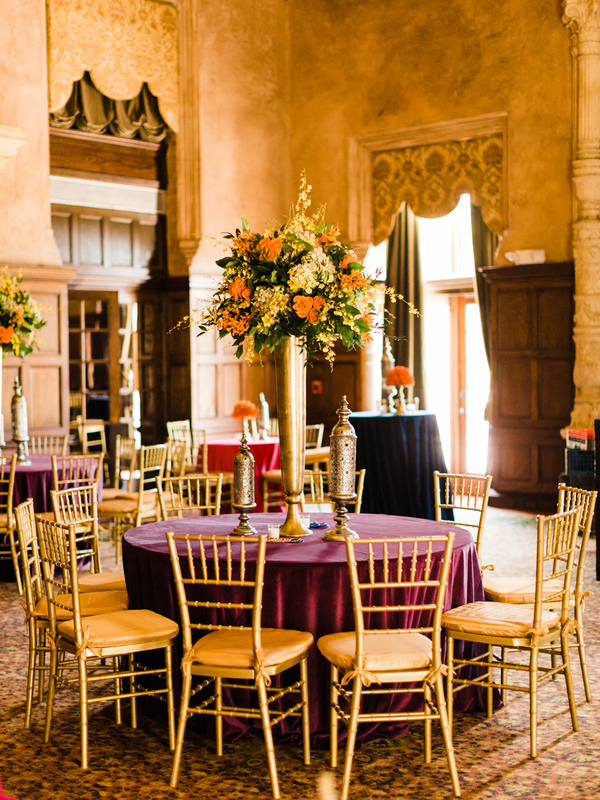 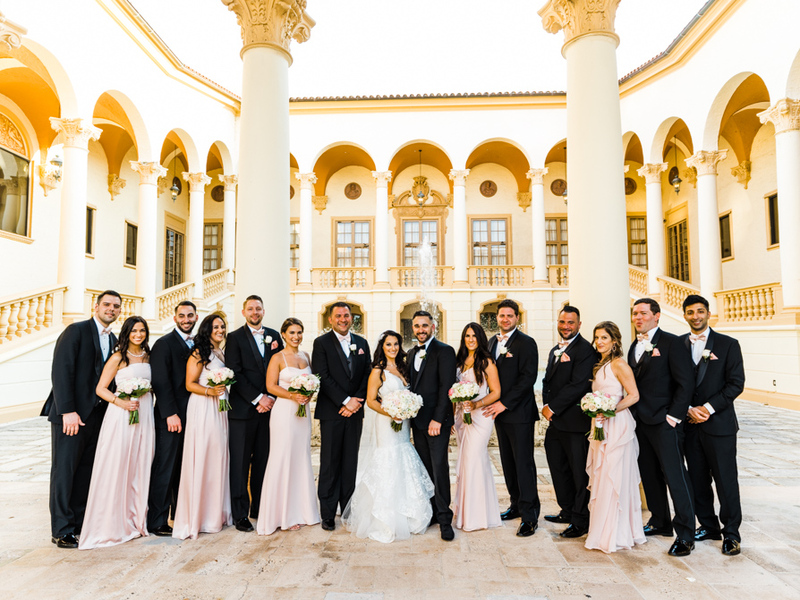 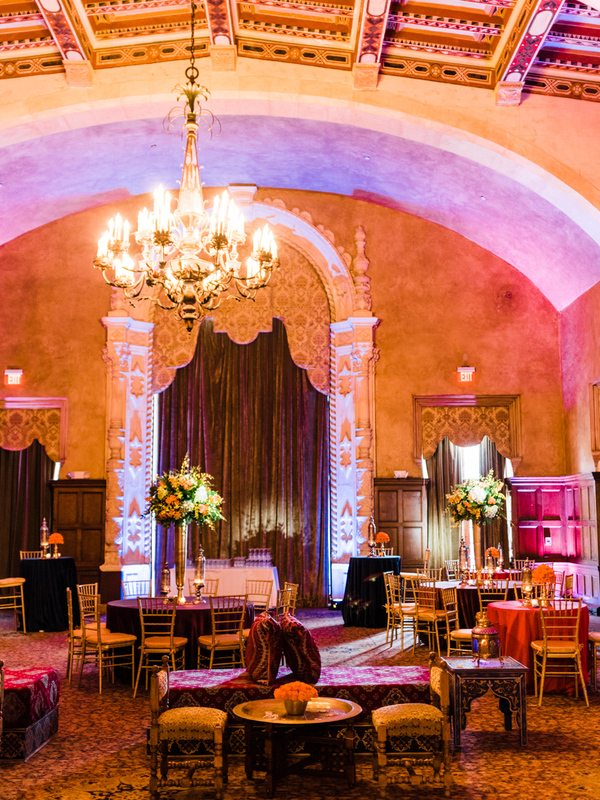 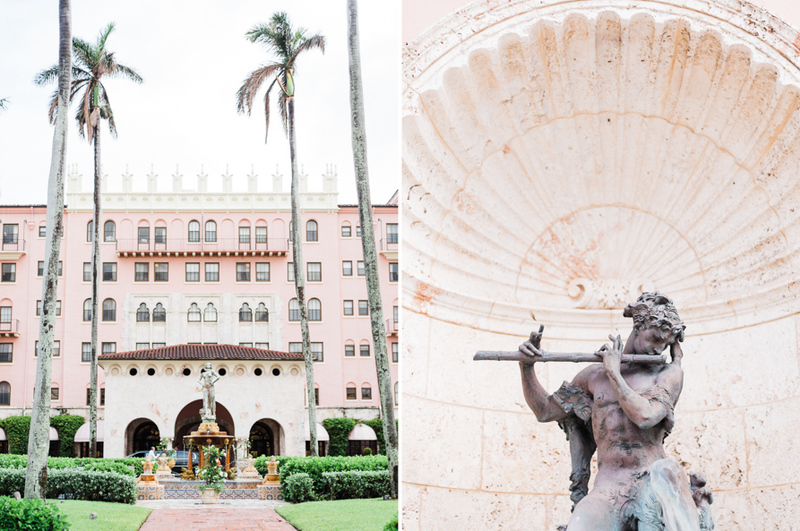 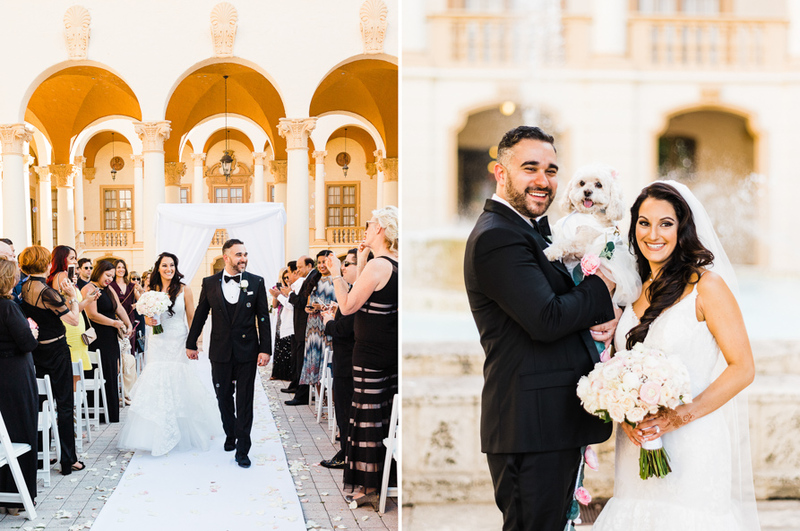 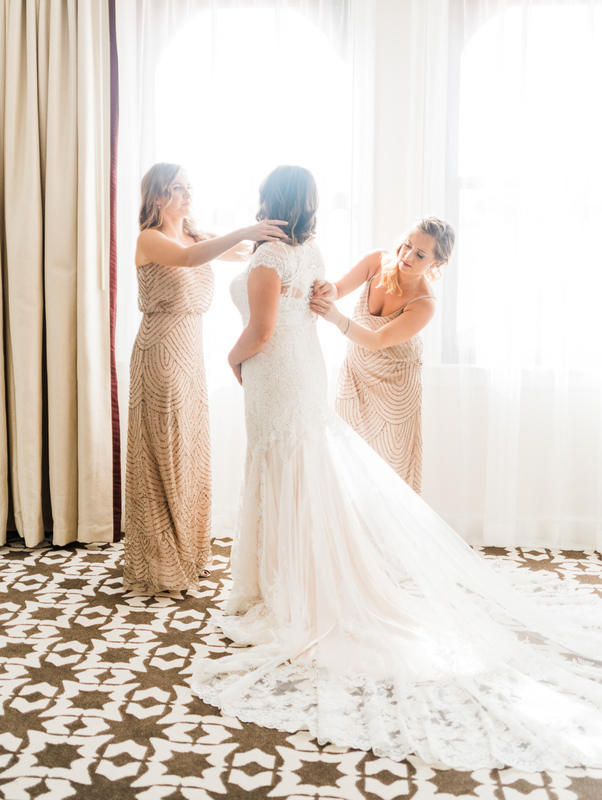 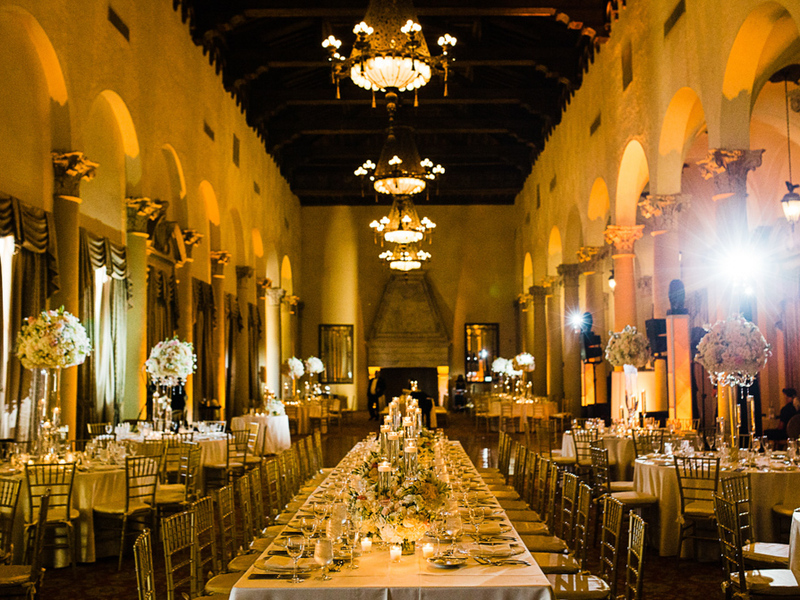 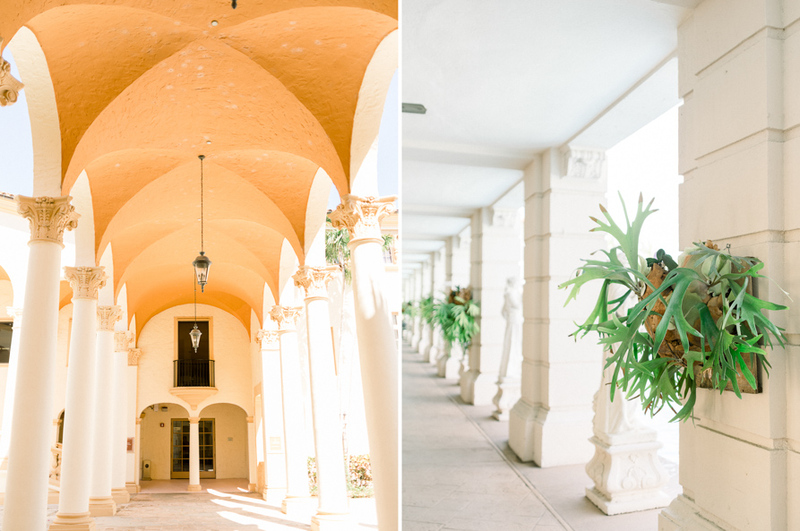 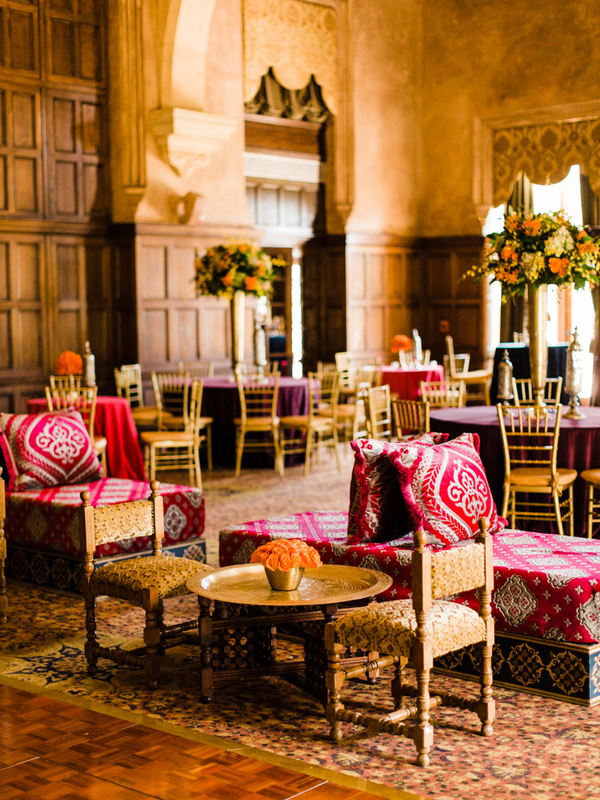 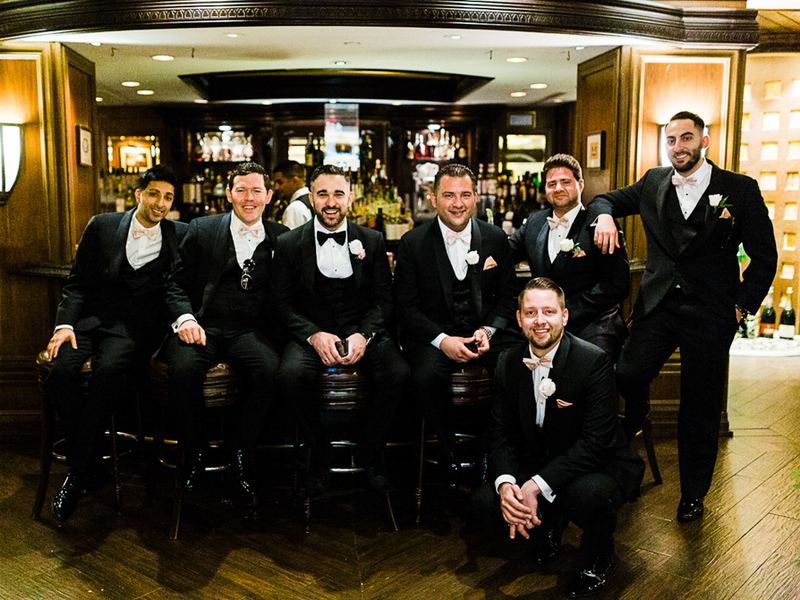 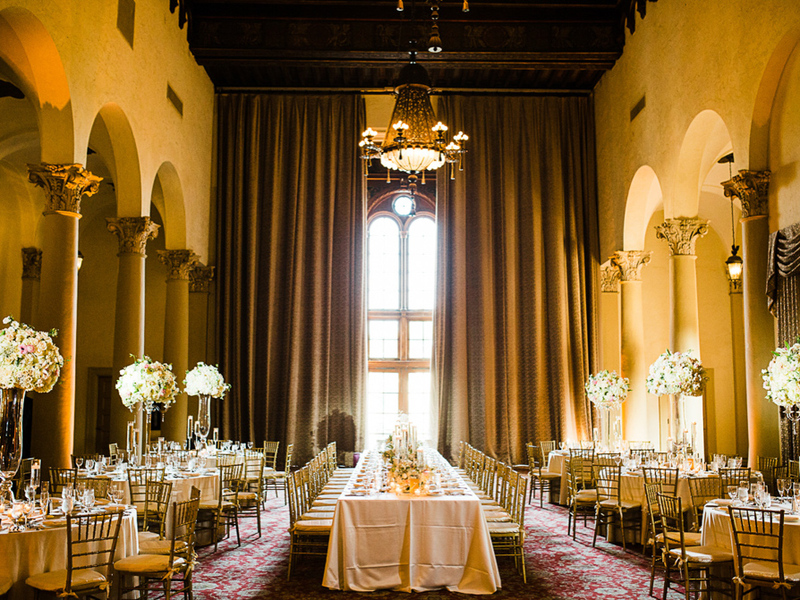 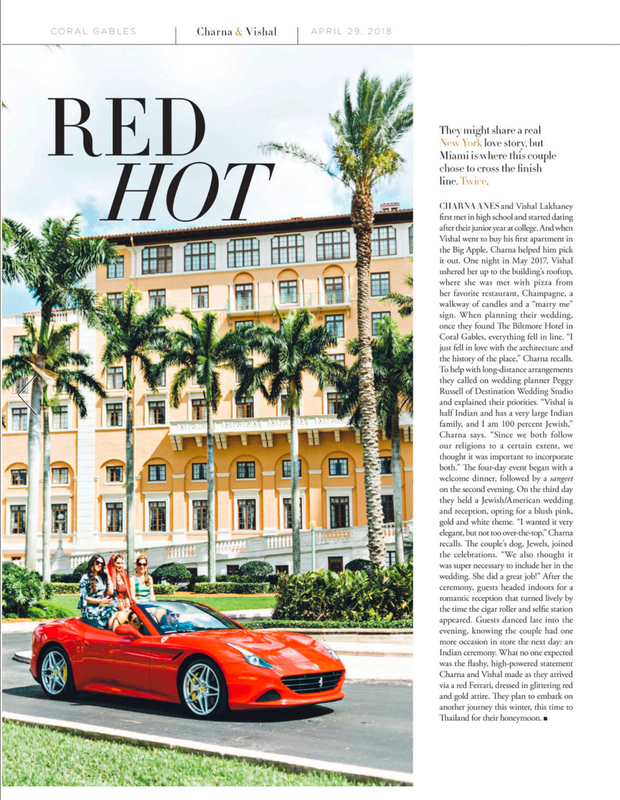 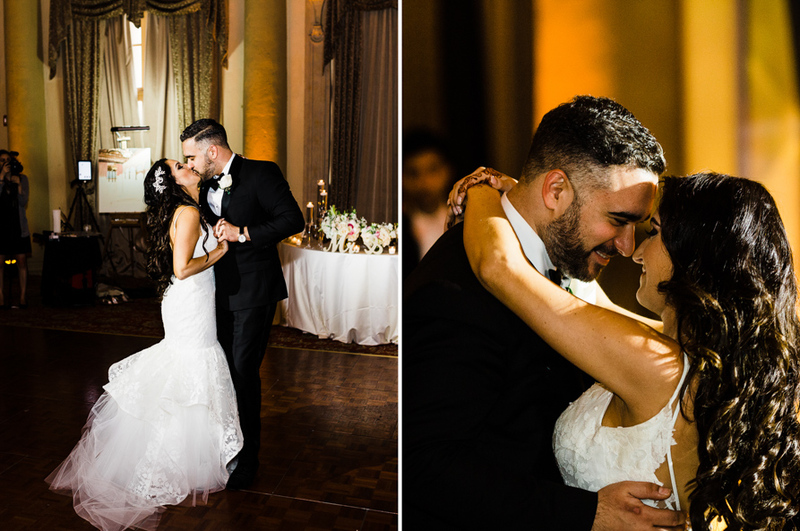 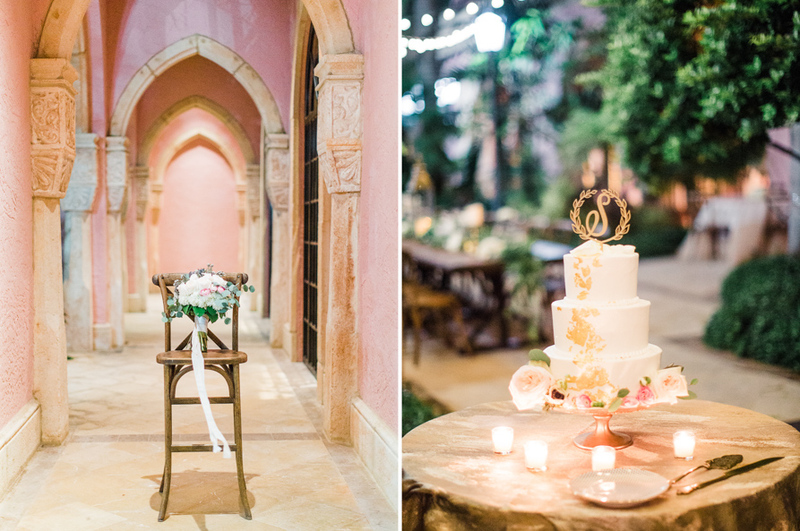 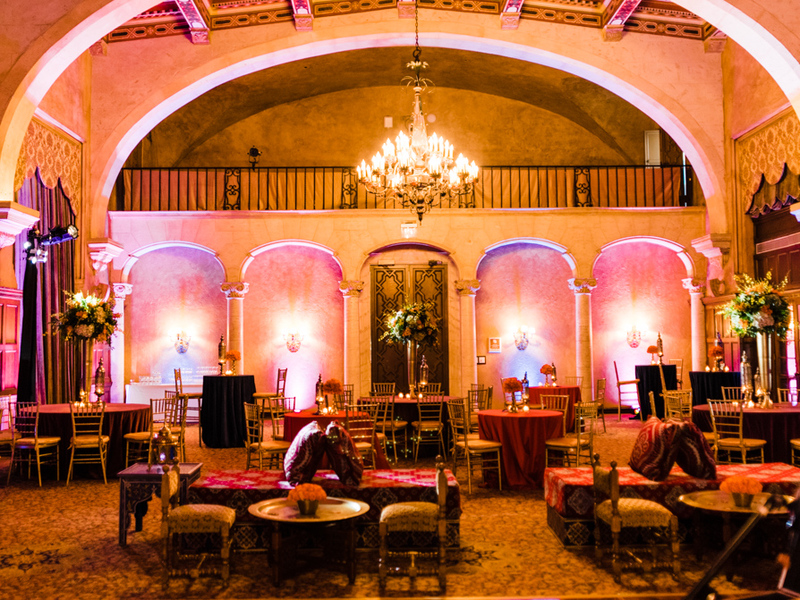 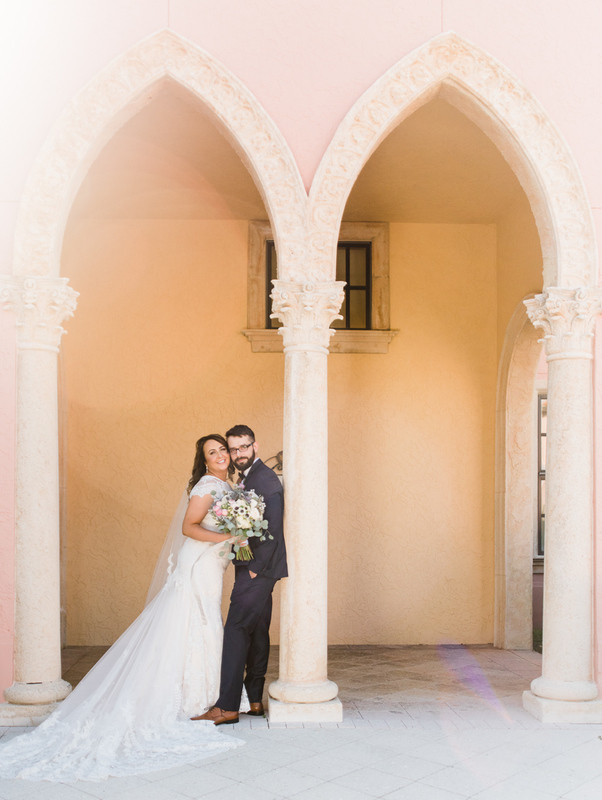 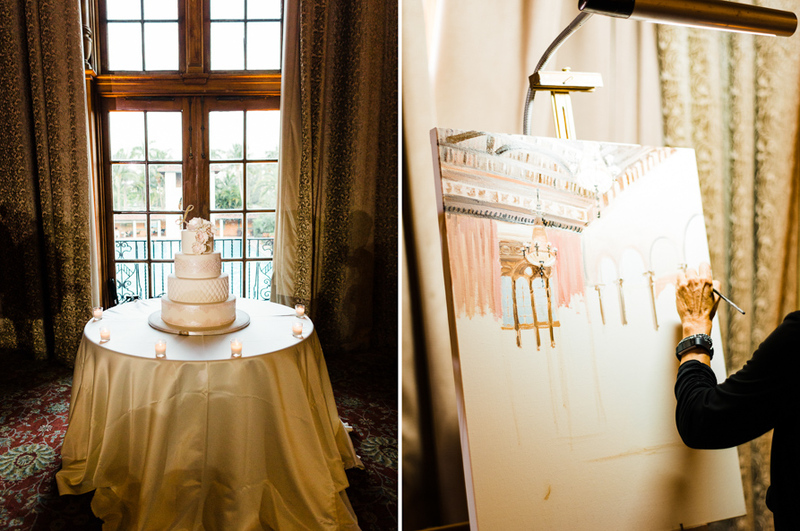 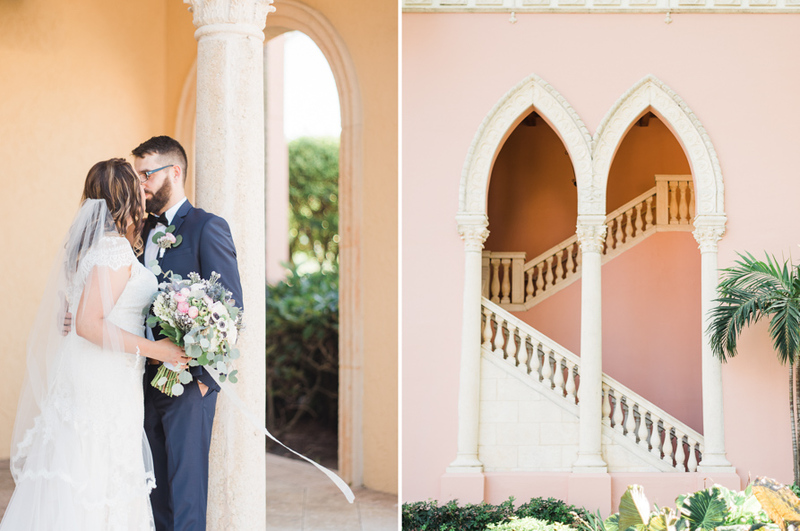 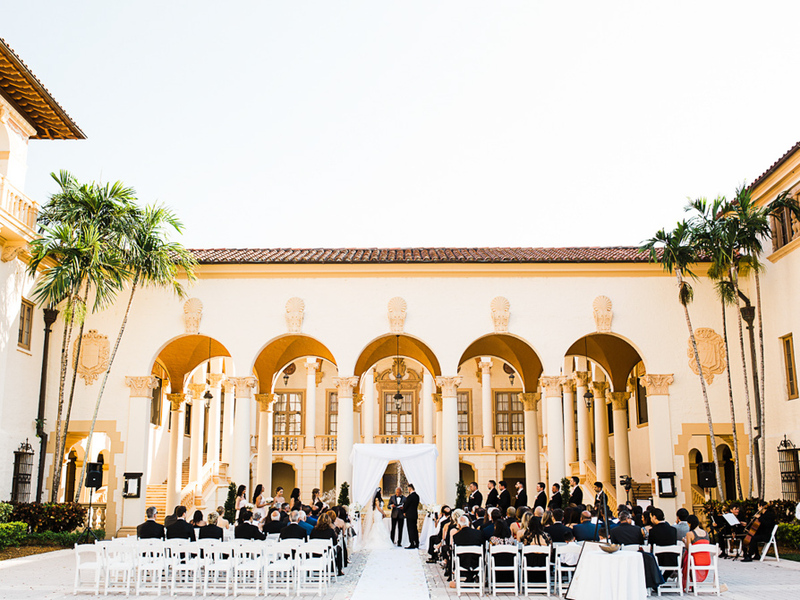 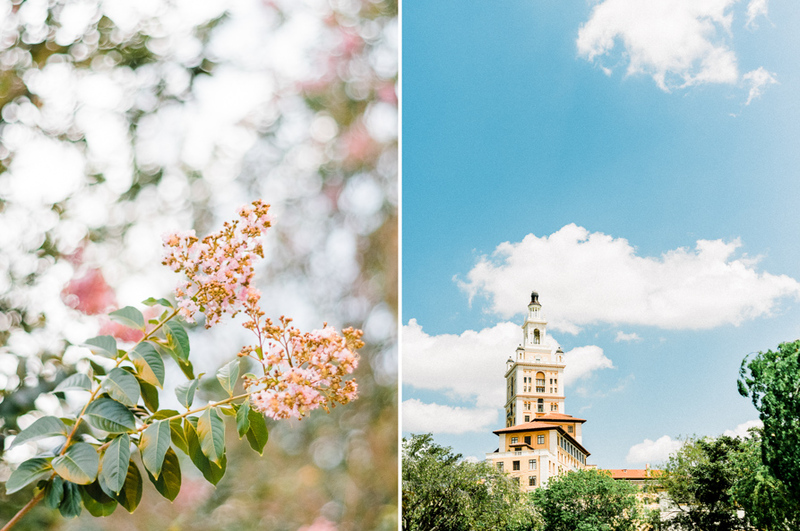 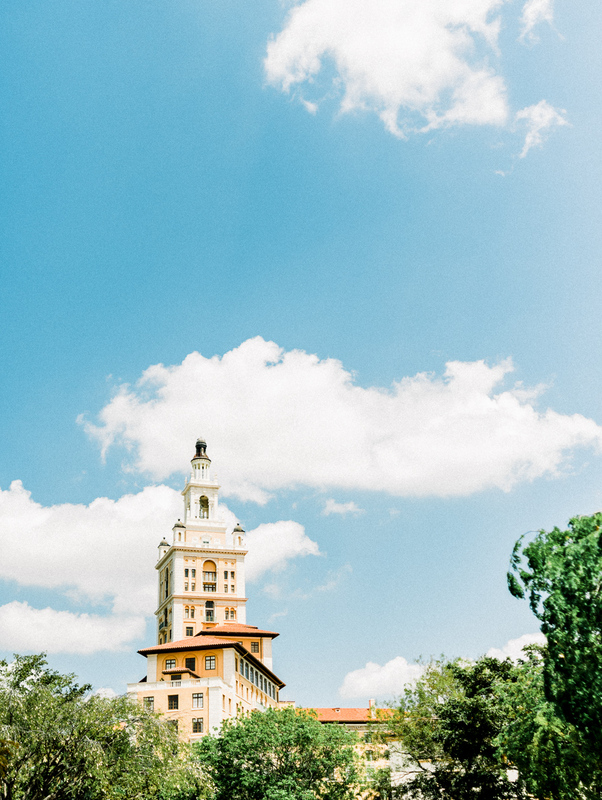 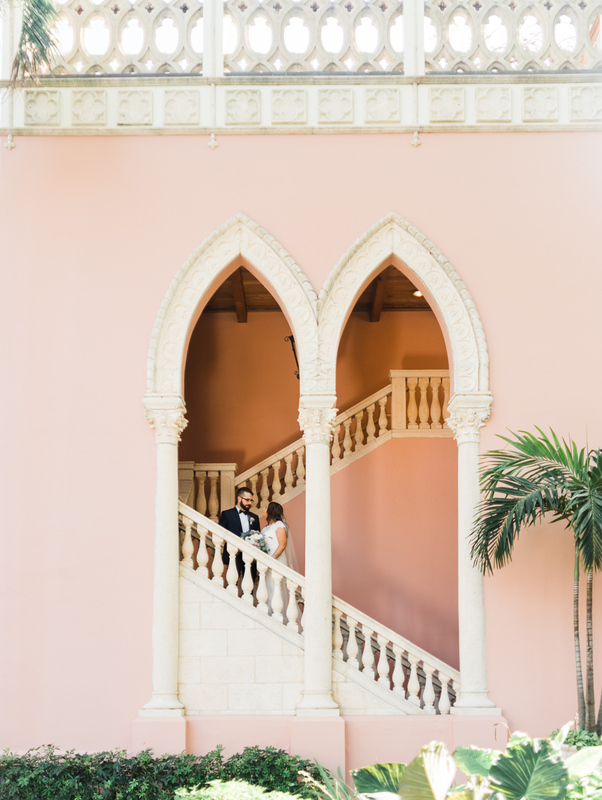 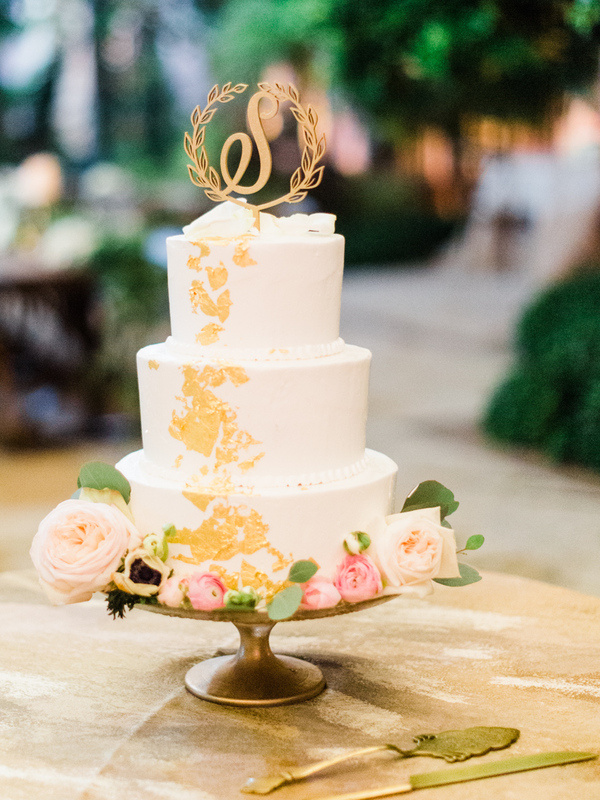 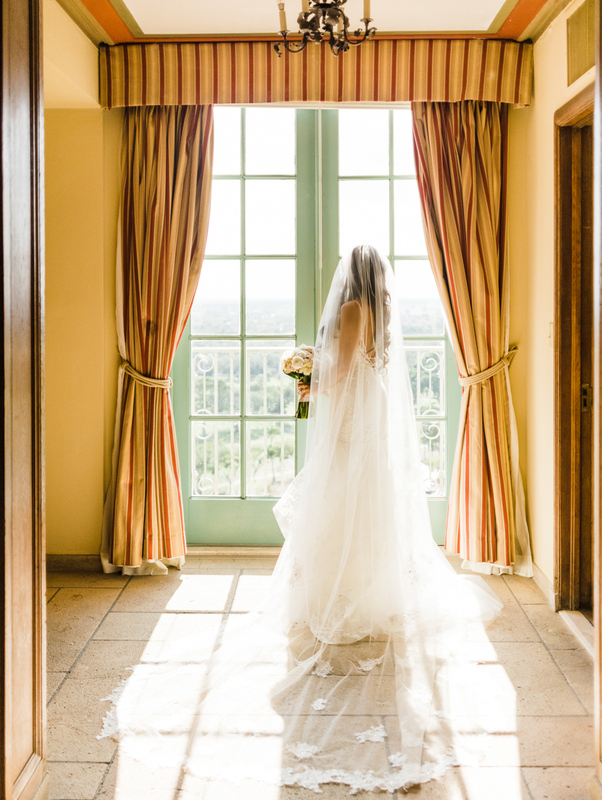 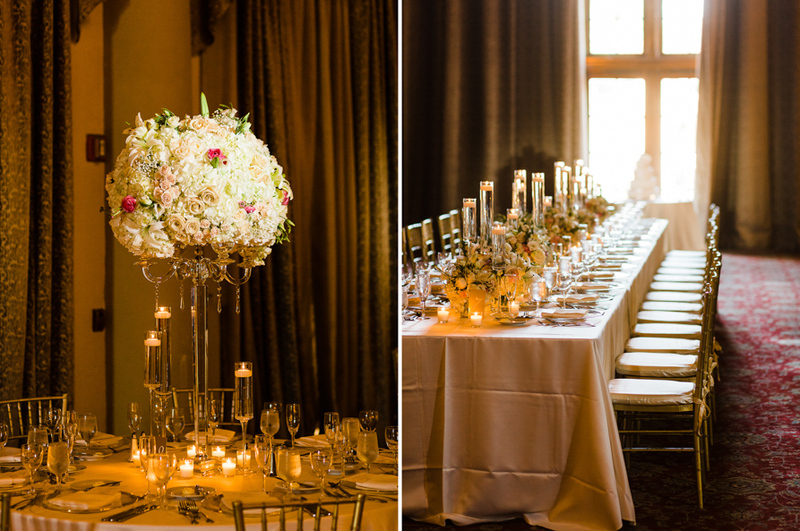 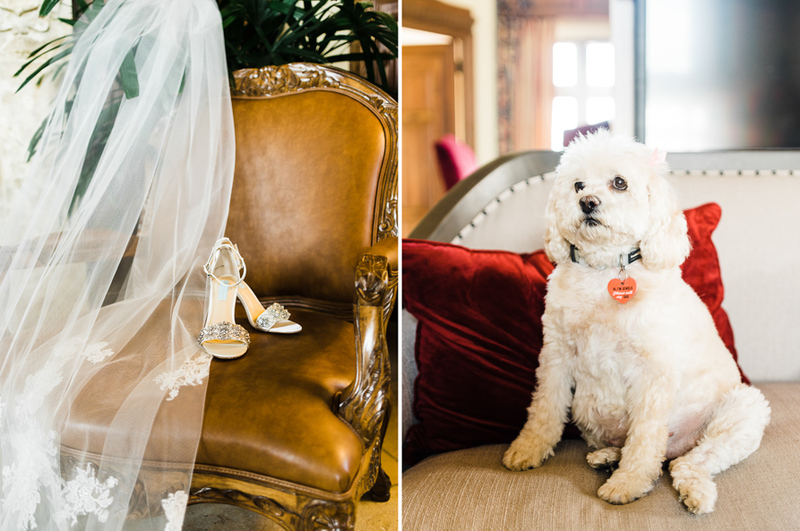 Although the loved the resort, The Biltmore was their second option, and they just fell in love with the architecture and the history of the place. 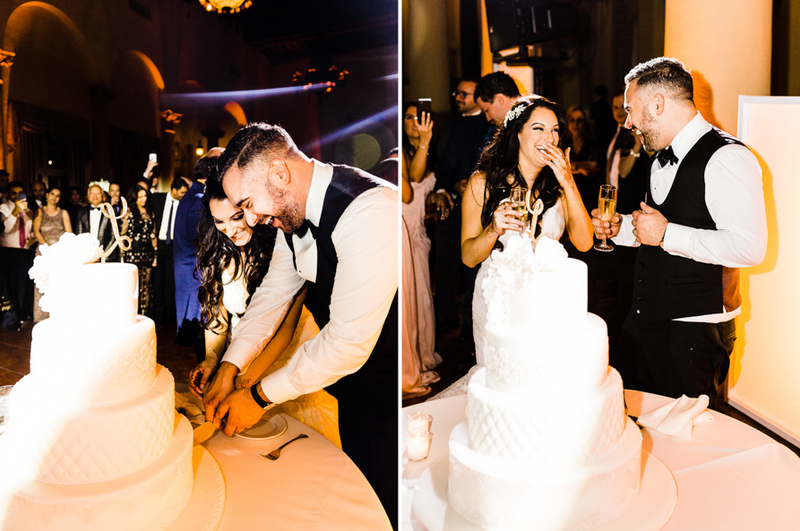 They knew it was their place from the start! 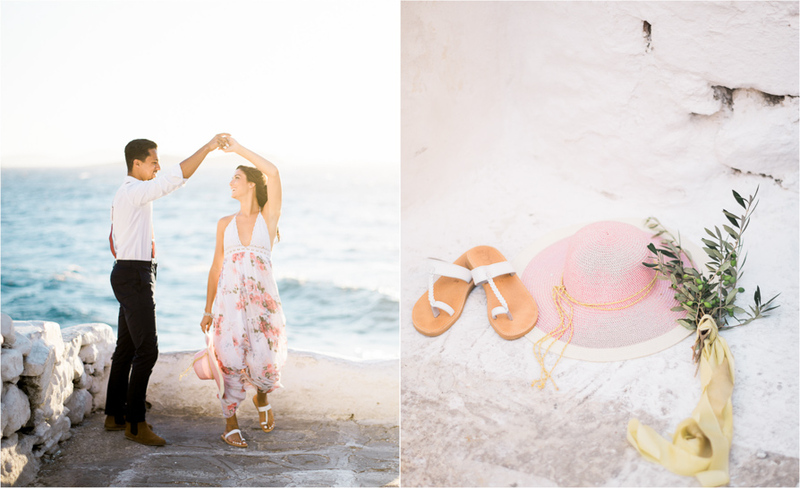 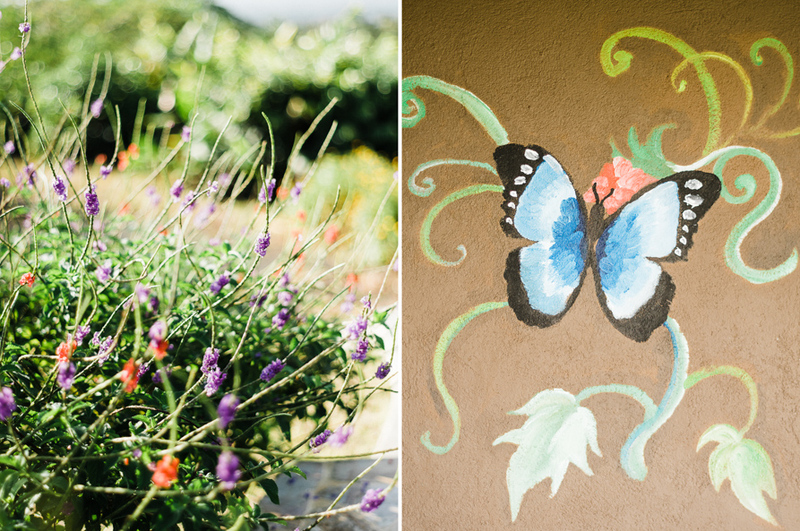 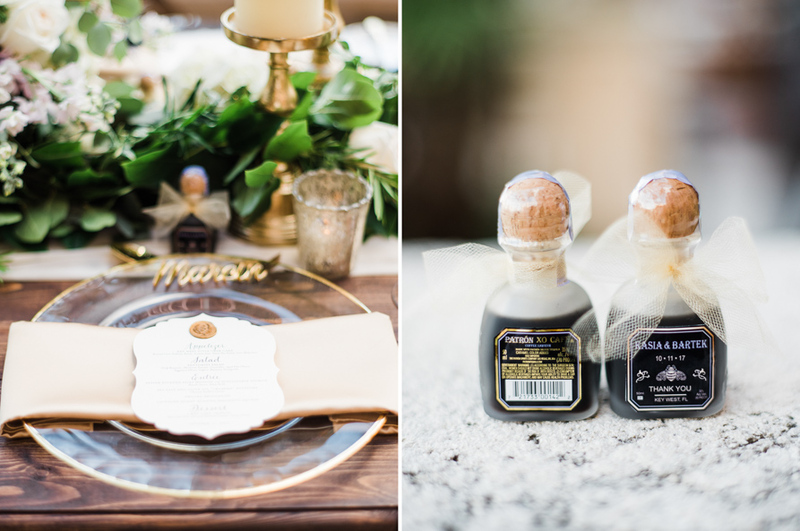 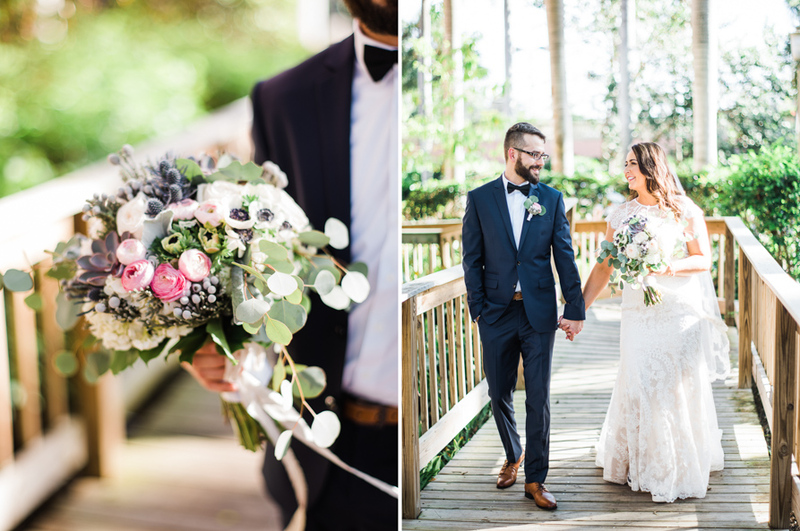 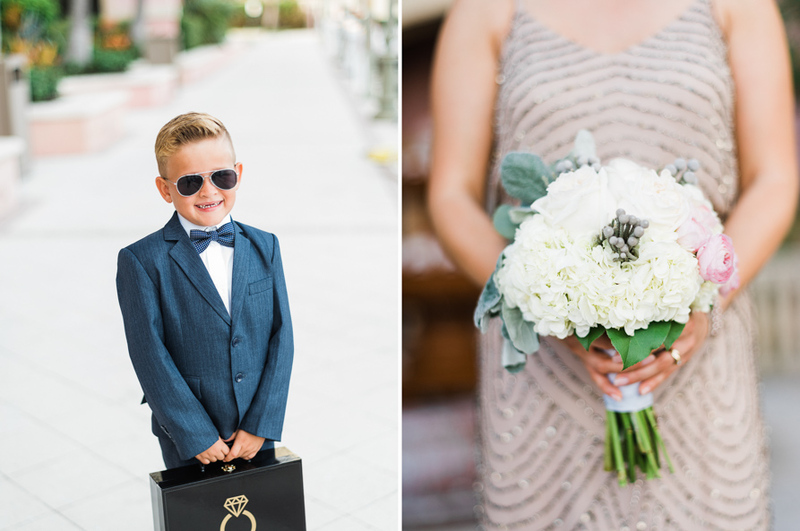 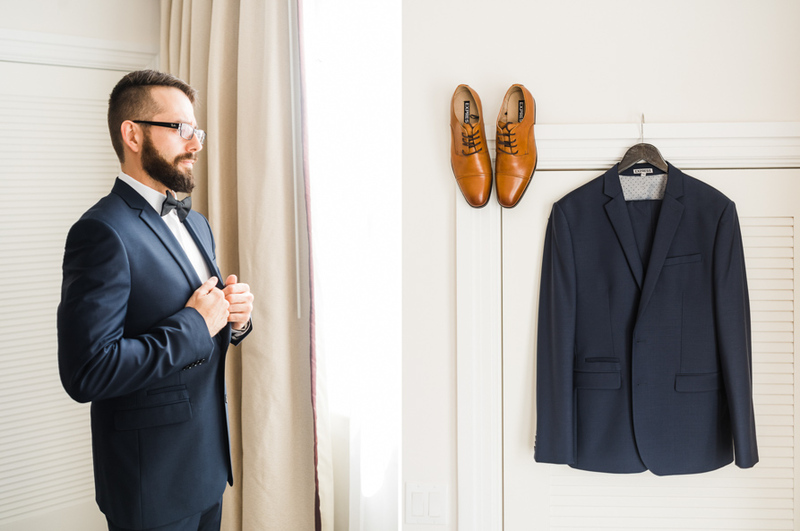 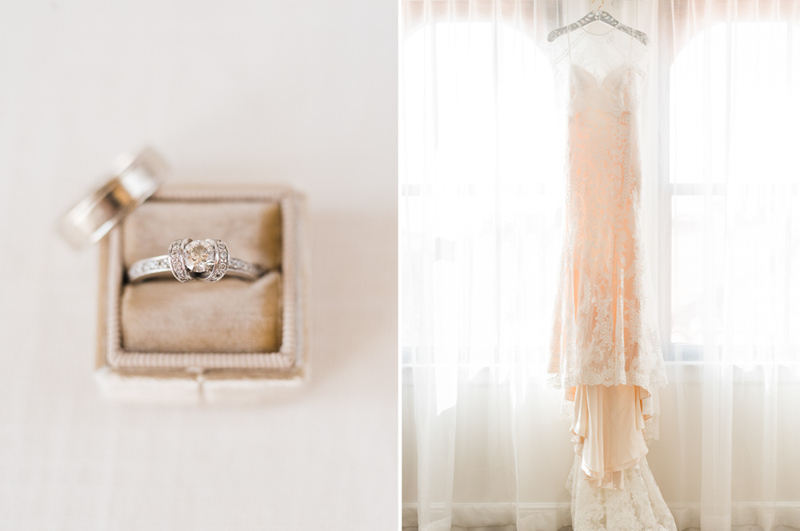 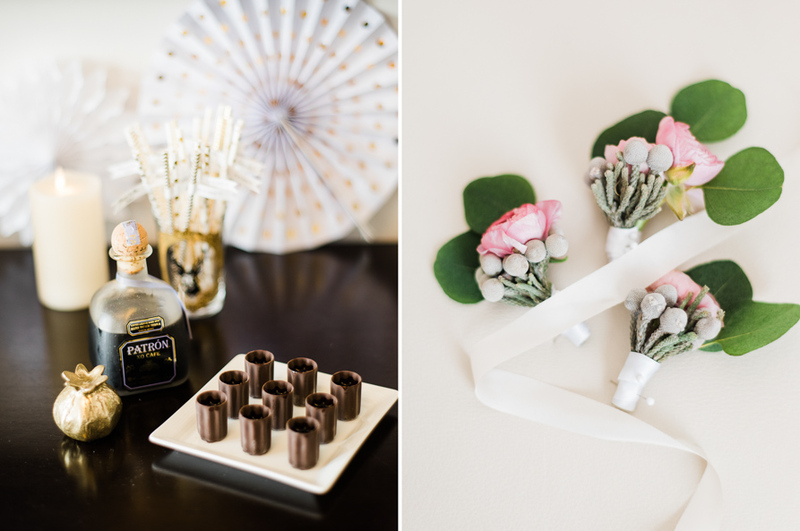 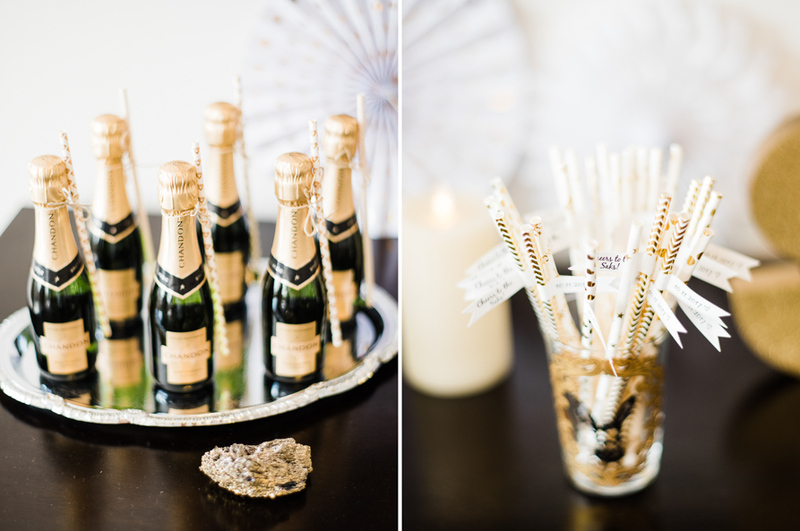 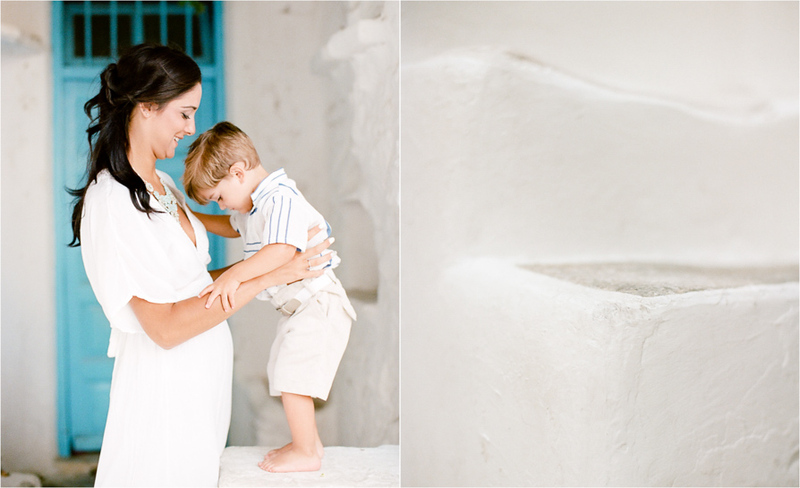 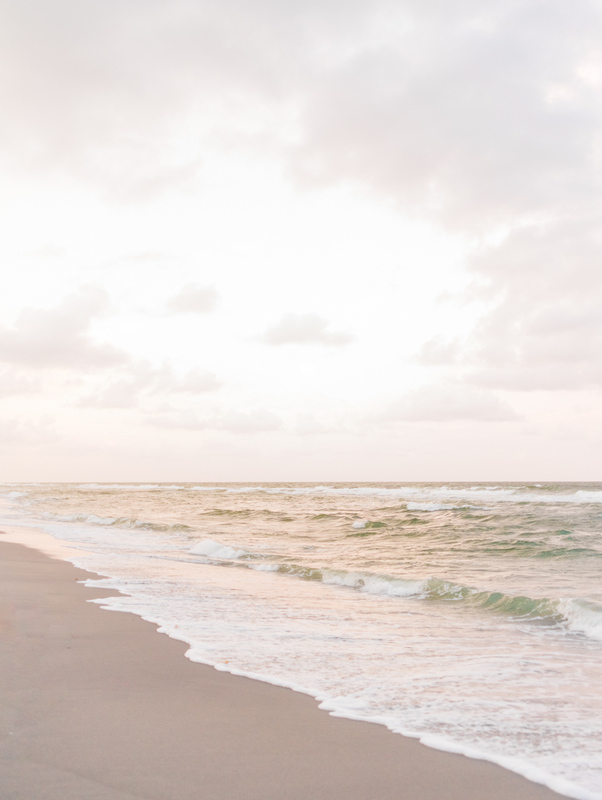 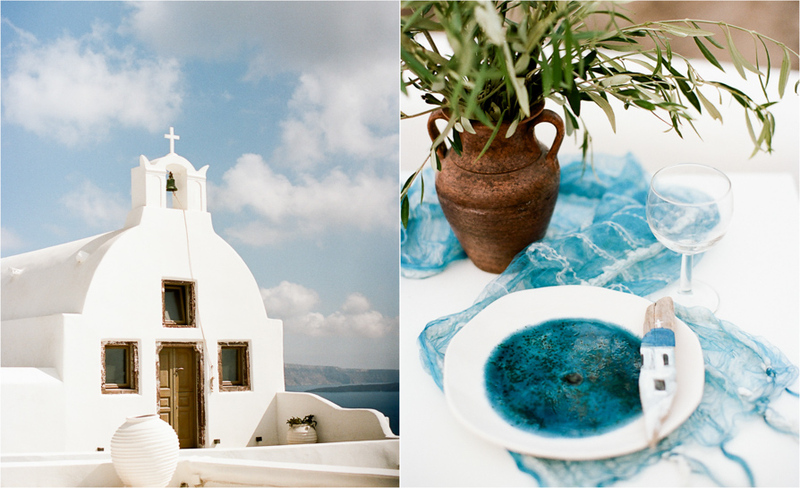 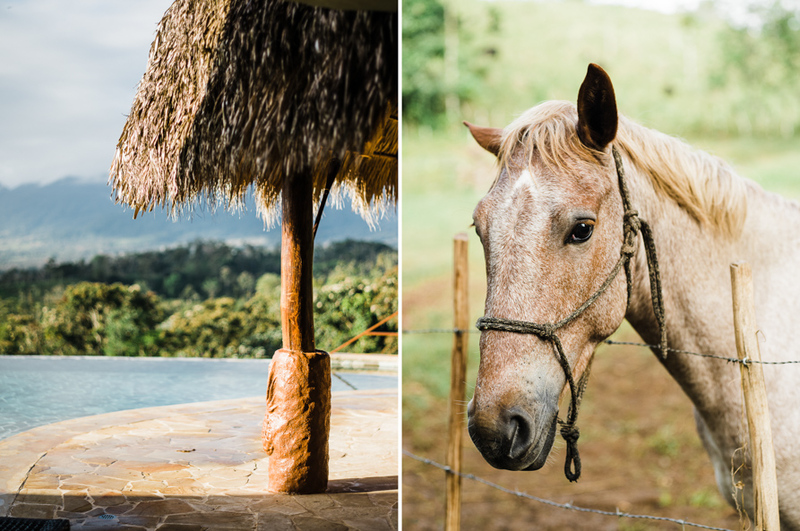 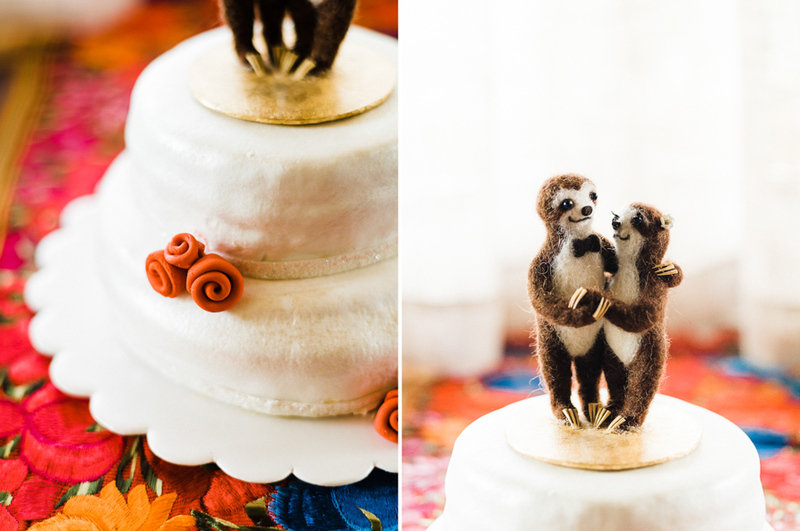 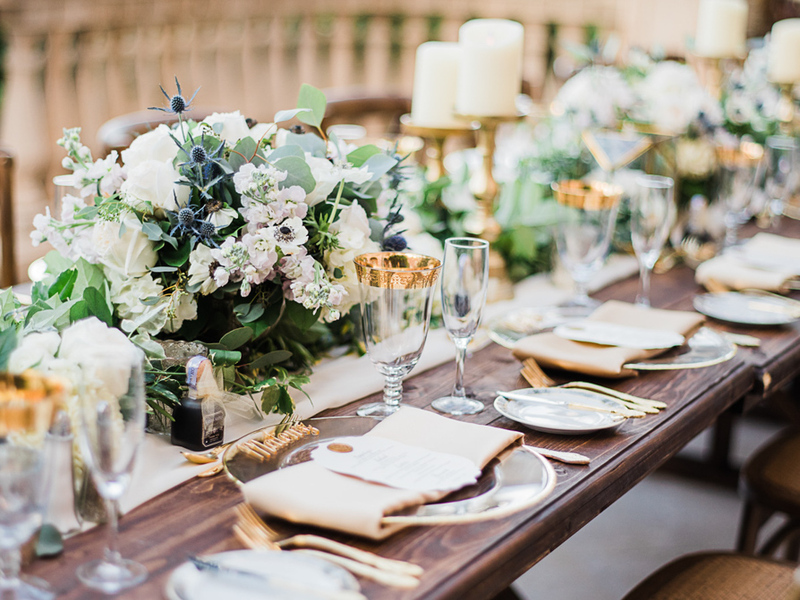 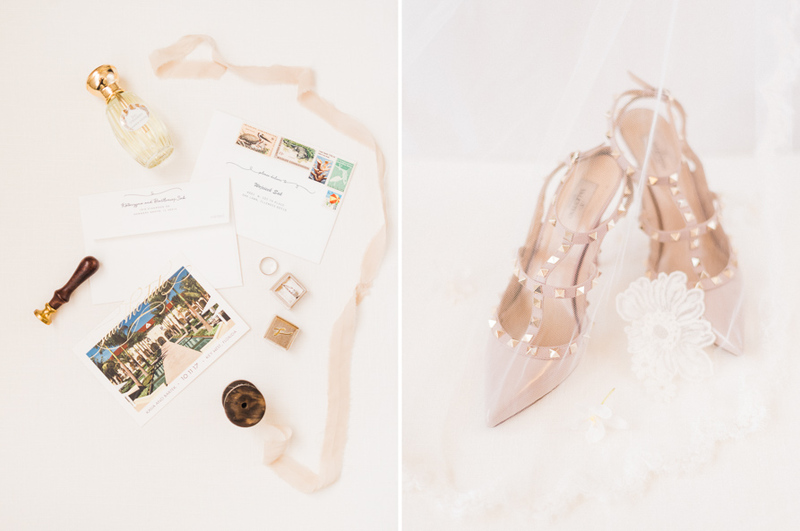 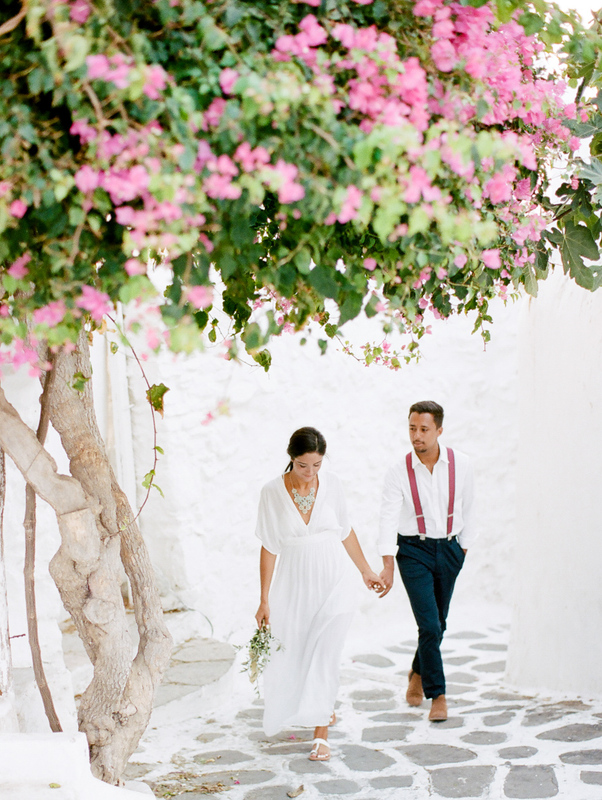 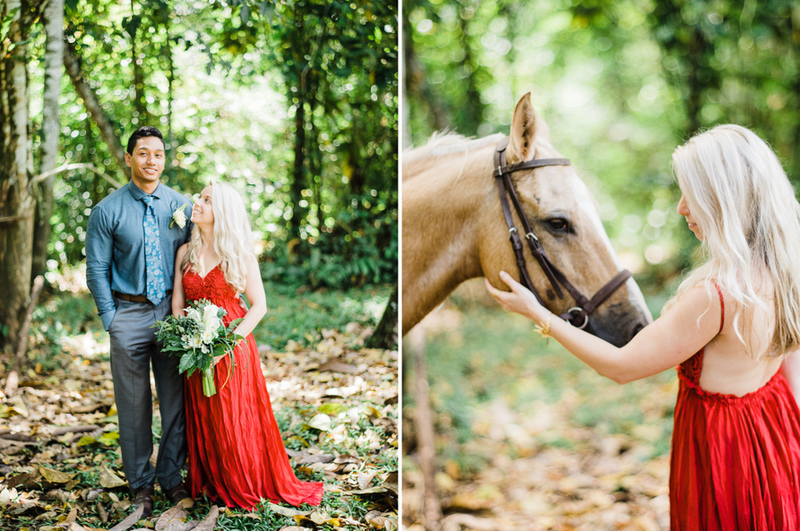 Brittany and Terence dream off a elopement in a Tropical venue where they can spend their honeymoon also. 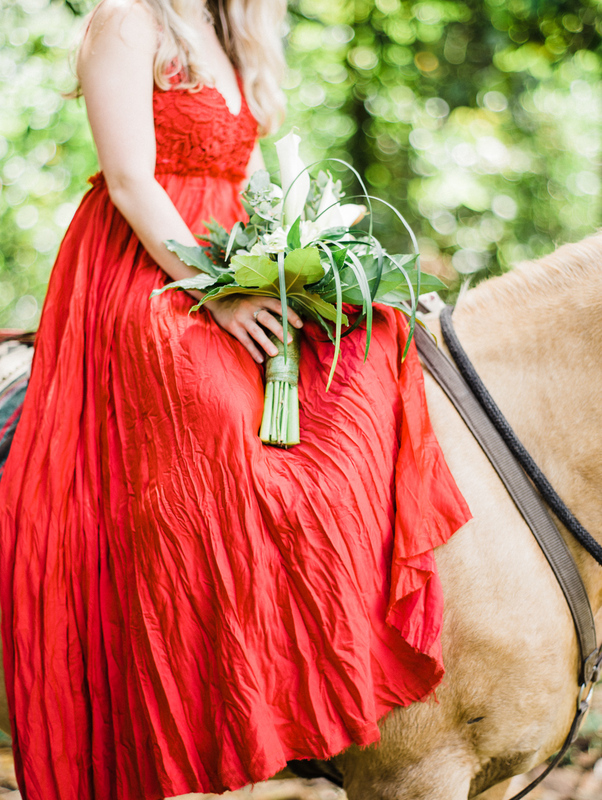 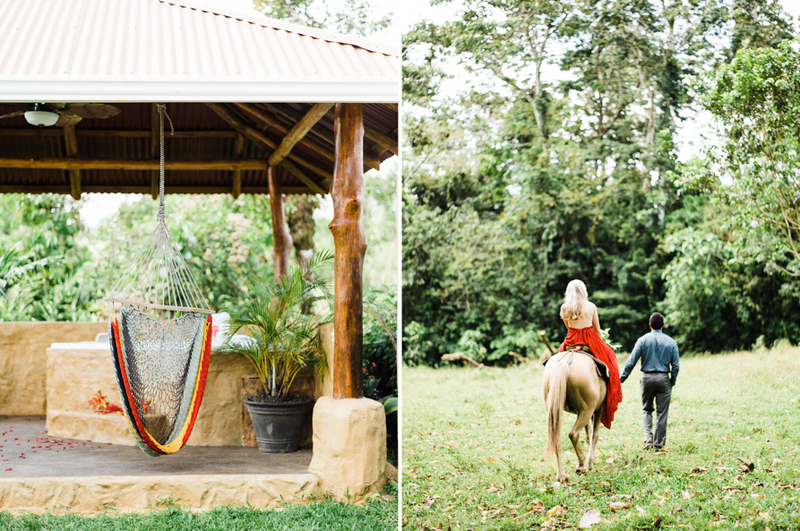 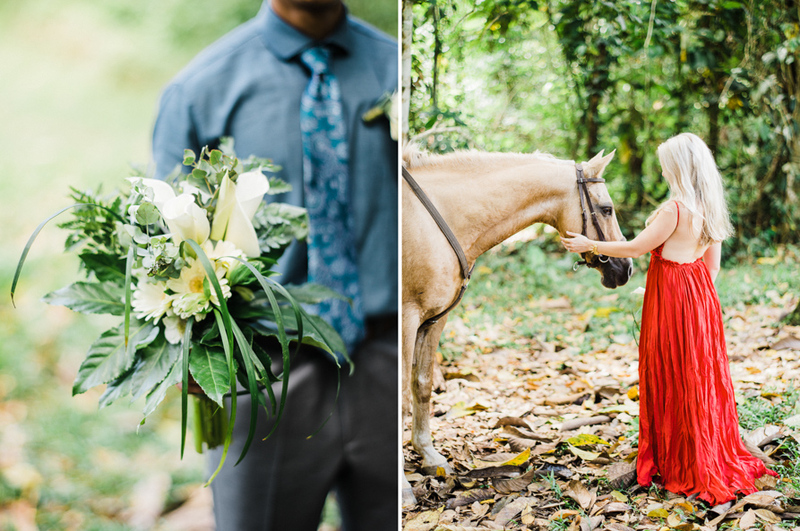 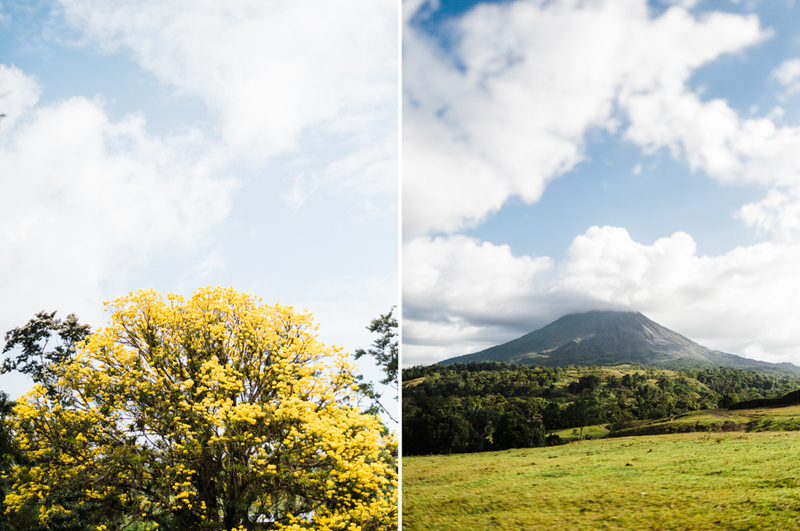 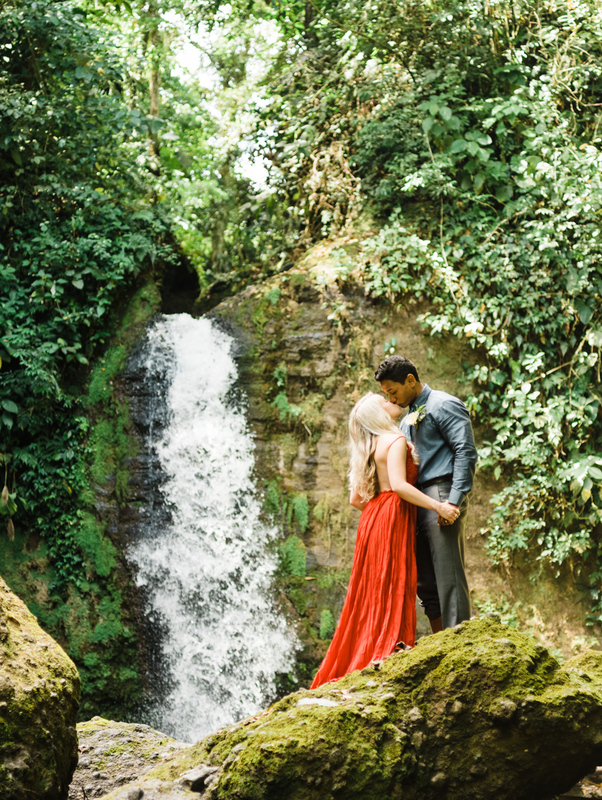 The area of Arenal Volcano was perfect for their intimate ceremony. 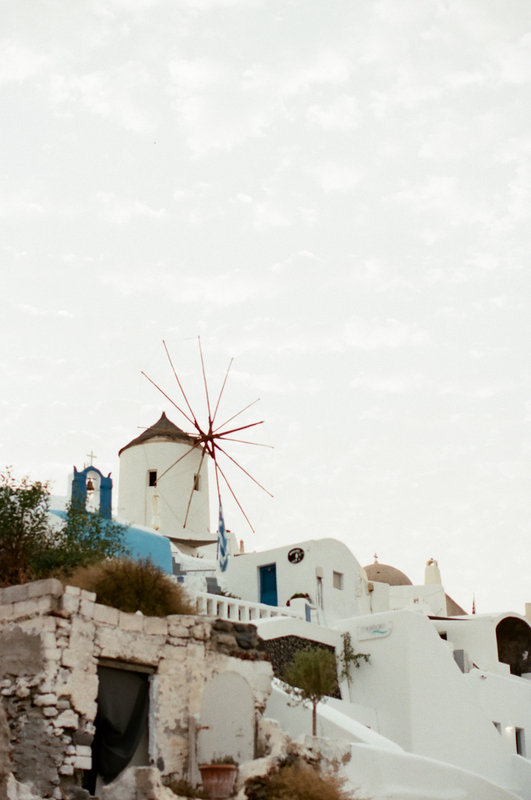 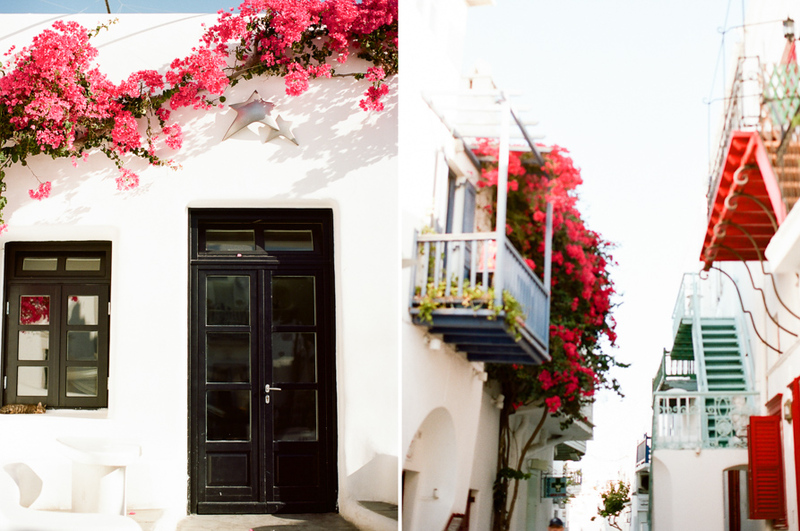 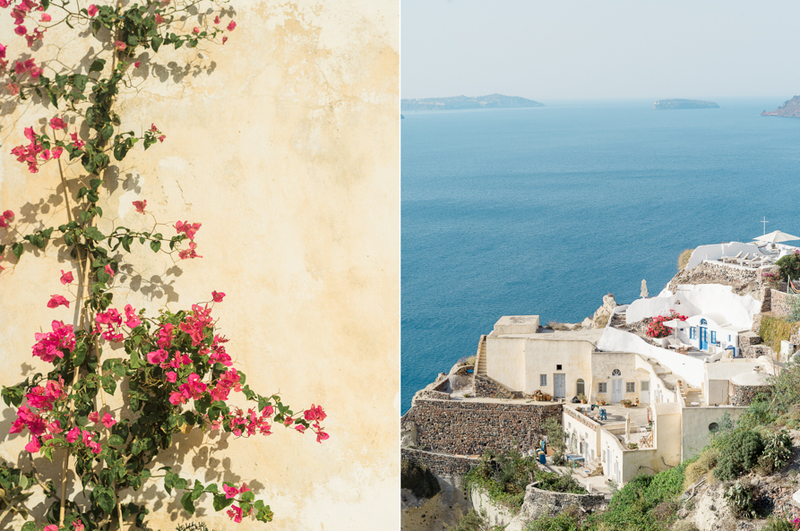 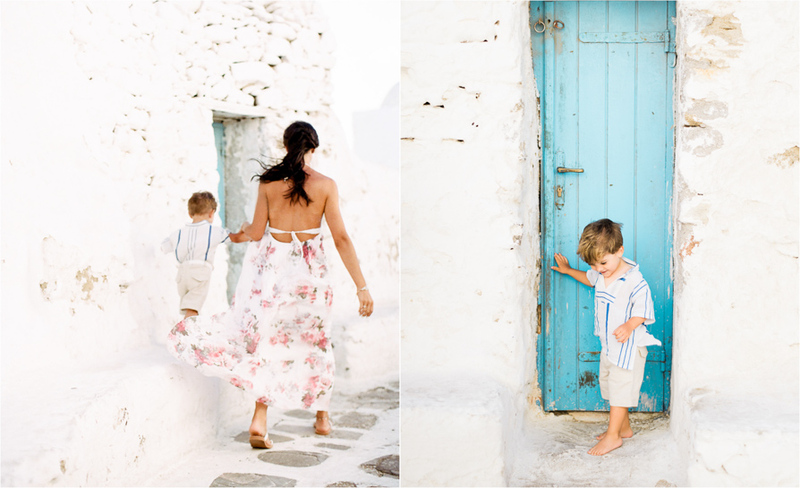 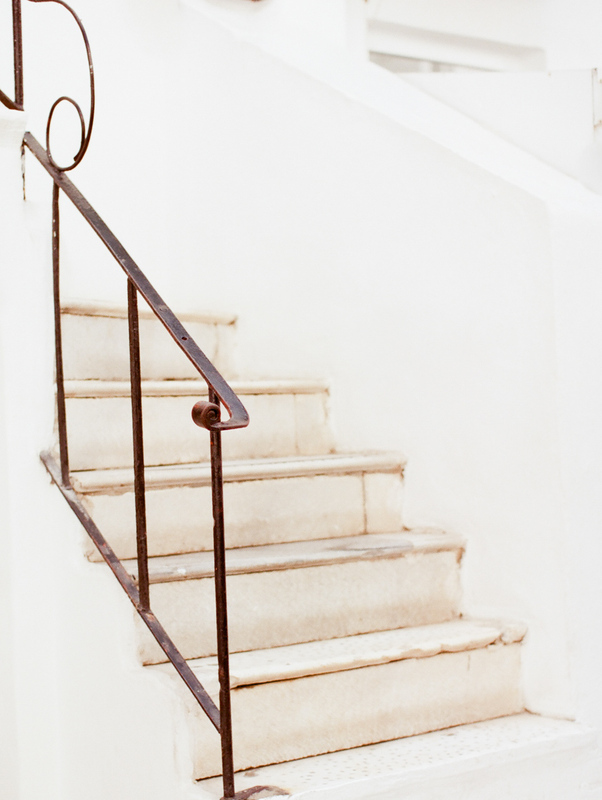 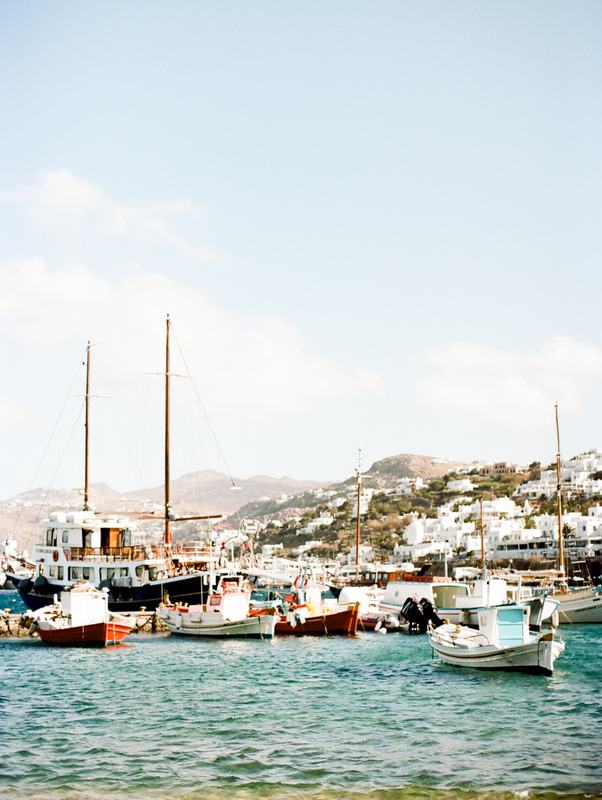 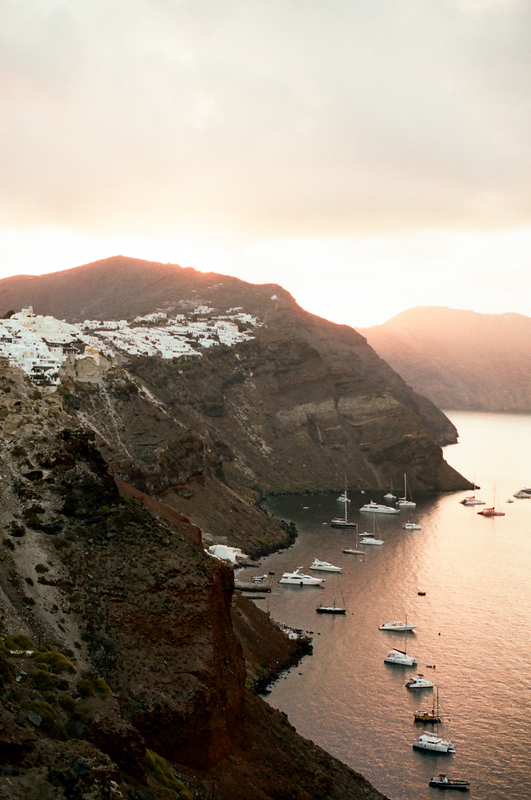 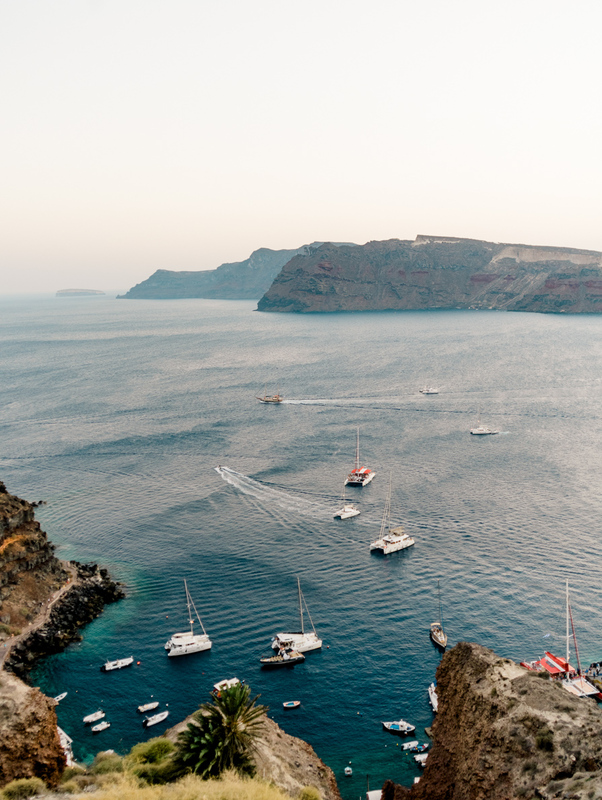 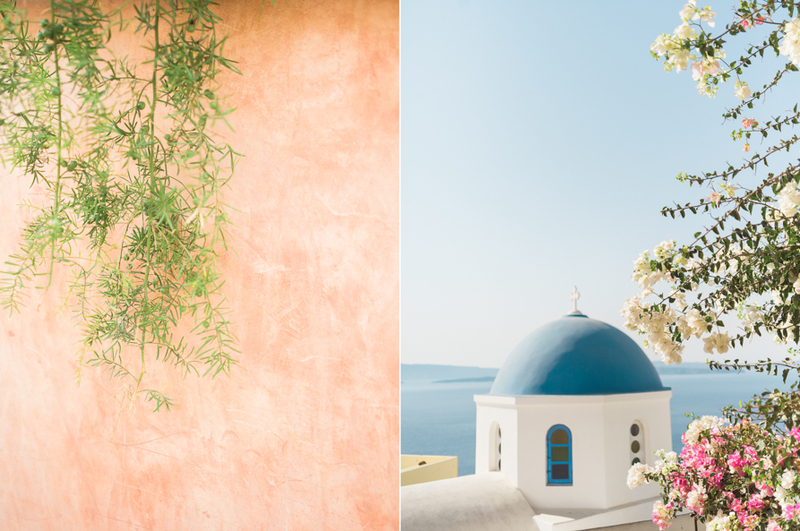 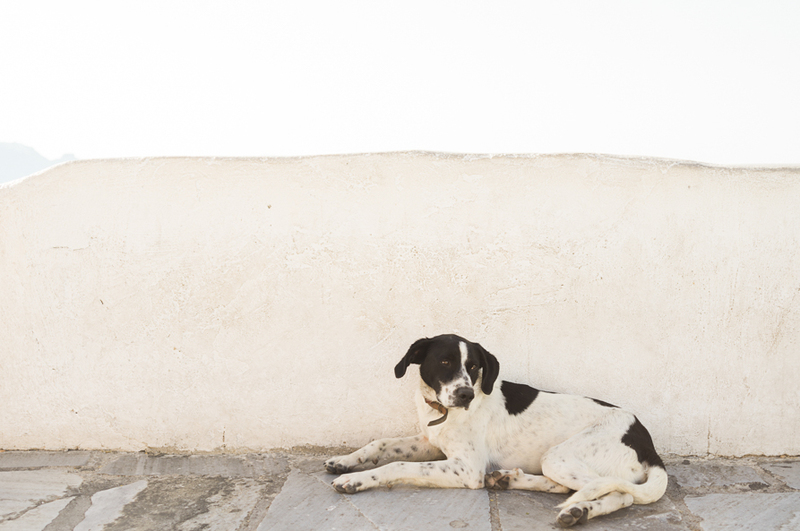 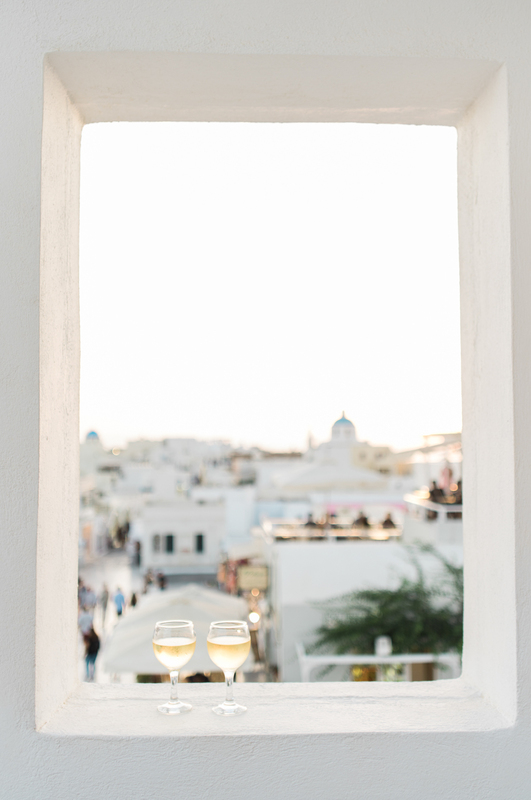 Not only are the Greek Islands absolutely breathtaking, there is something in the air that envelopes you with the sensation of being absolutely free, as if the people and the place and their age-old stories are asking you to let your hair down and fall in love…again. 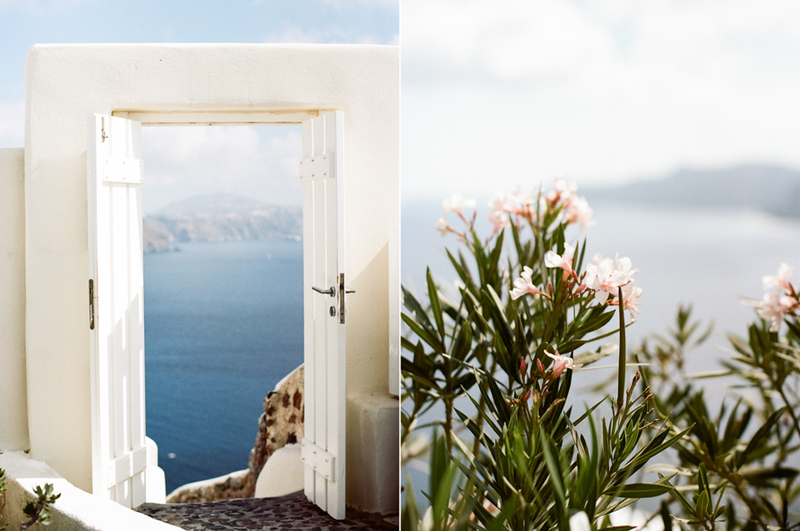 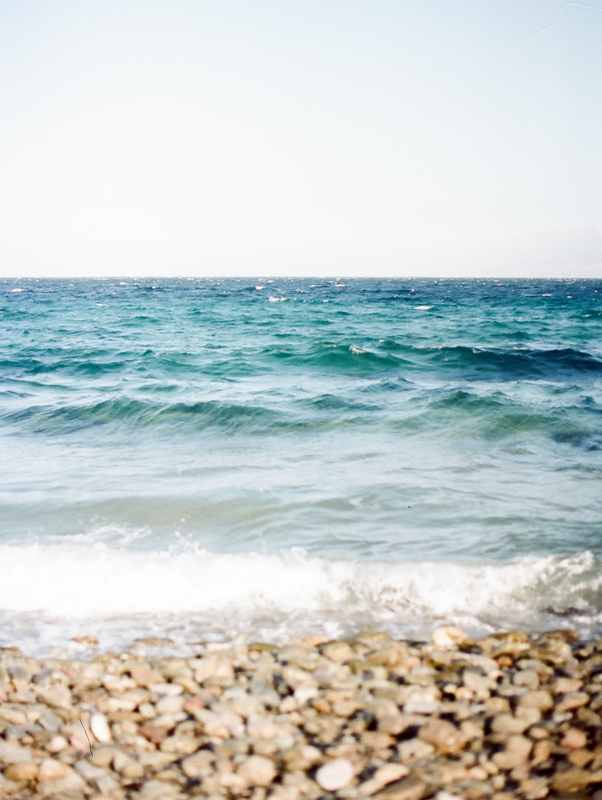 This was the inspiration behind the shoot- to allow the place and its people to literally become the shoot, that everyone and everything (almost) in the shoot would be found within the islands themselves. 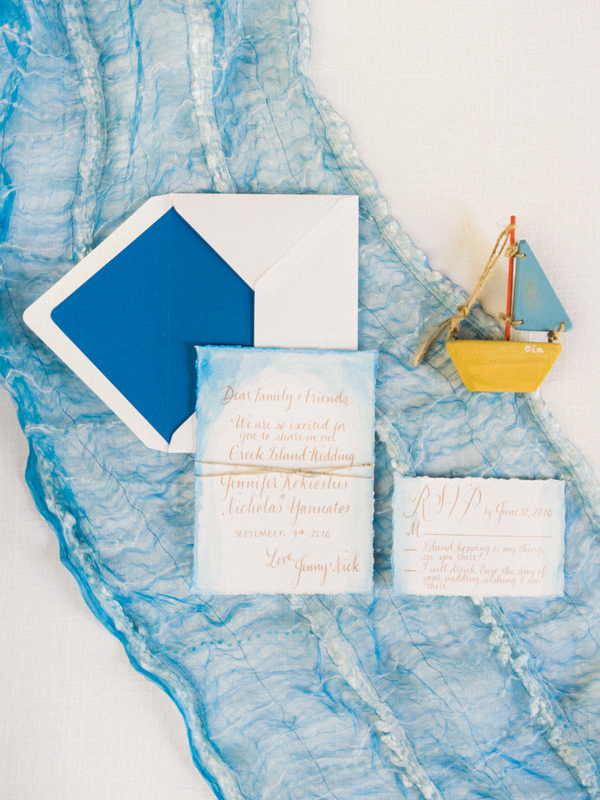 So I let the islands tell me their story through a myriad of scavenged objects made out of love and then wove the pieces together to tell a love story of my own. 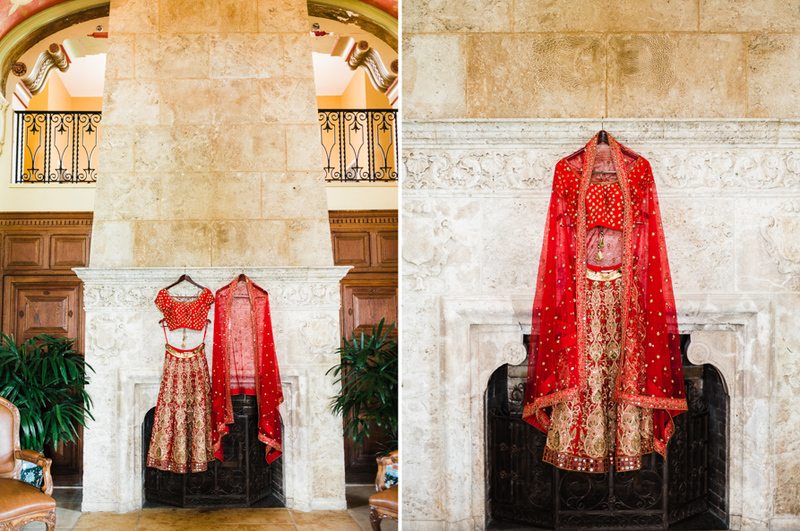 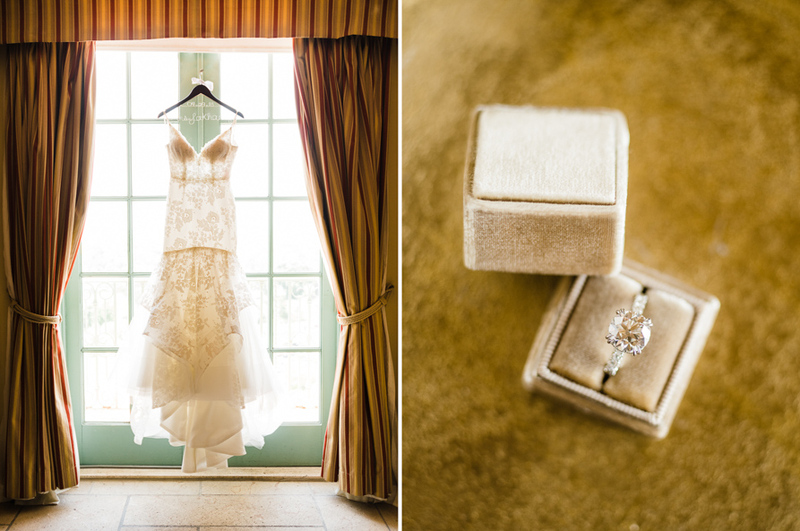 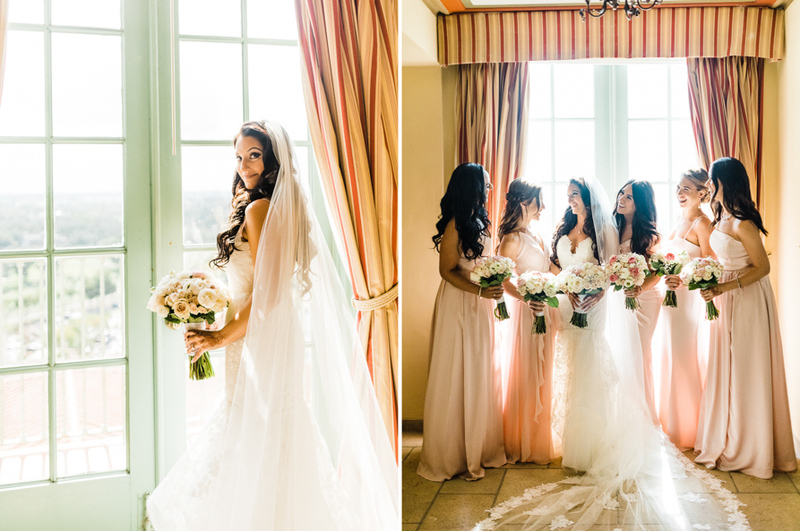 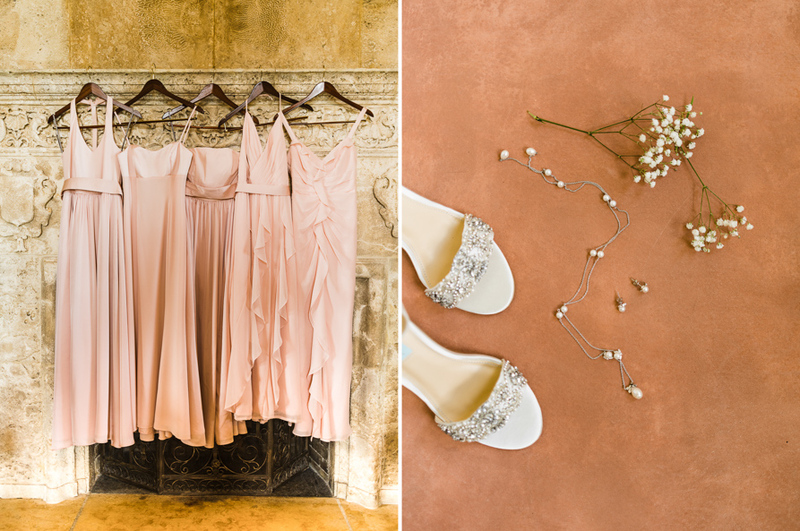 For the bride, both of her dresses were purchased on the islands and made by local designers. 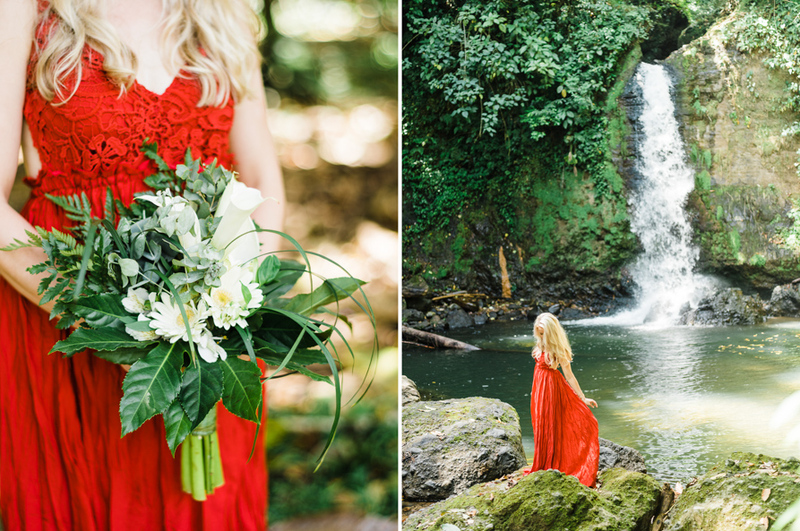 The first dress was hand picked by the photographer and chosen to reflect the monochromatic, ethereal palette of the islands. 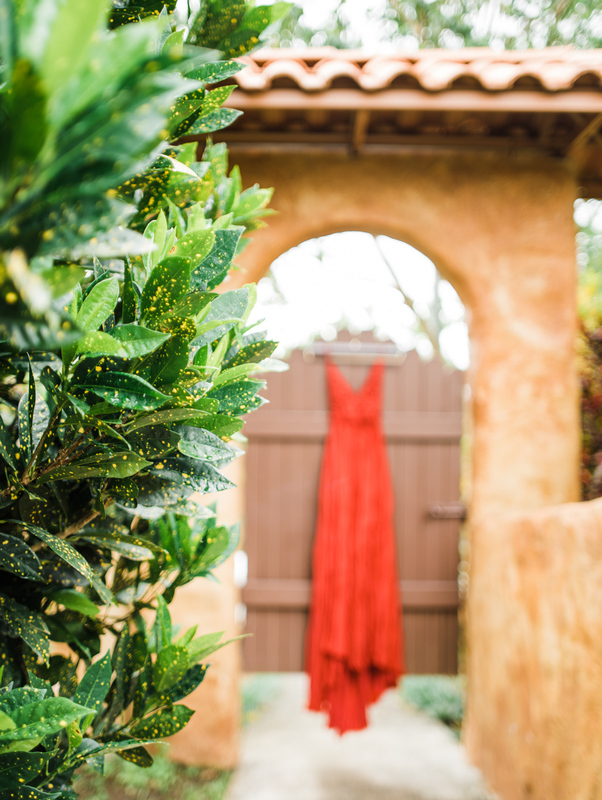 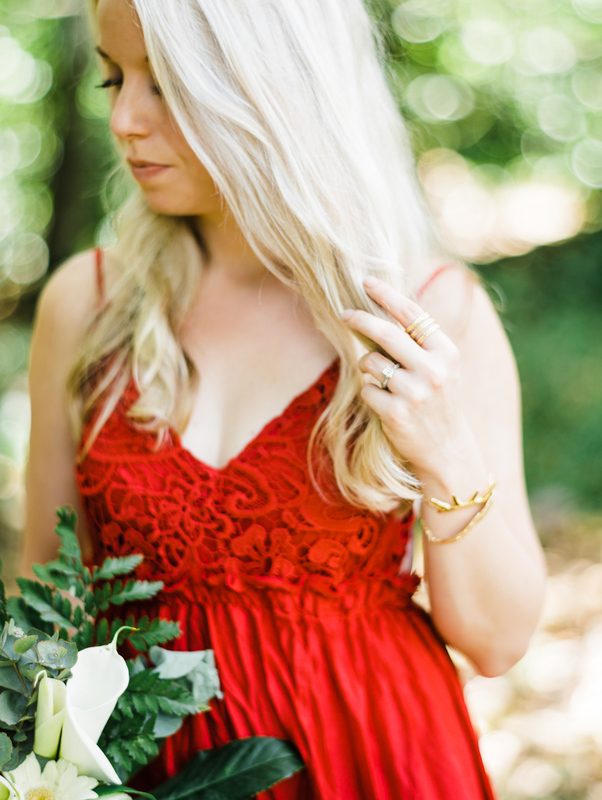 As for the celebration dress, I found it at a local boutique and chose it immediately as it reminded me of the bougainvilleas that glitter the islands so perfectly with their bright pop of color. 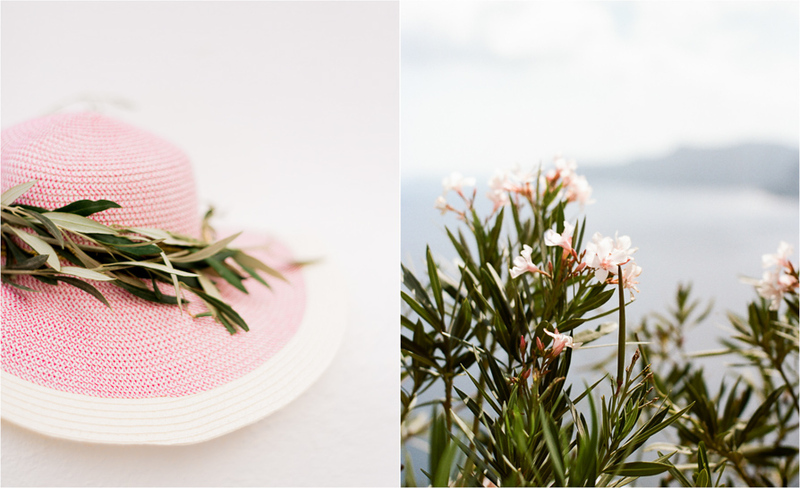 For the florals, I cut olive branches off the side of the road and then tied them with hand-dyed silk. 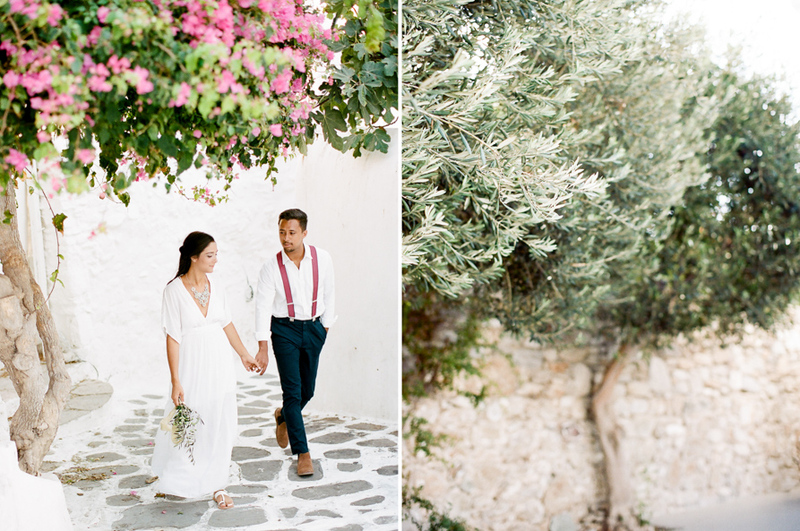 In Greek mythology the olive tree is known as the tree of wisdom, peace, hope, light, fertility, health and wealth. 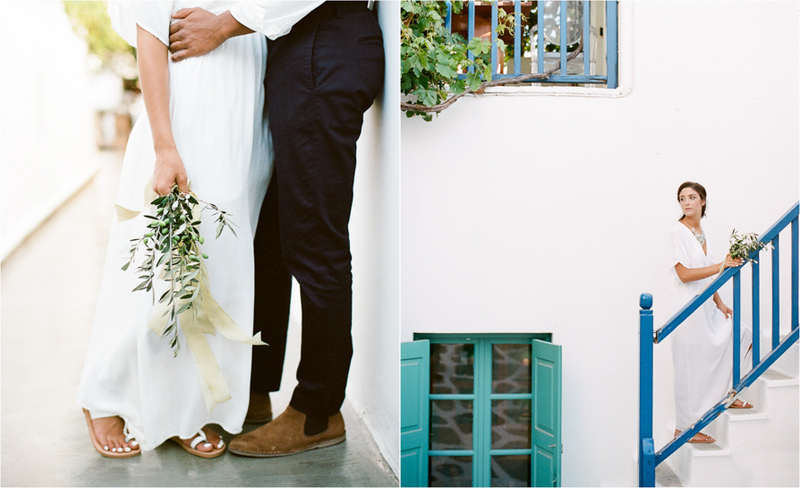 Therefore effortlessly, almost magically, even today in Greece many young couples when they decide to unite their lives in marriage, they choose for their wedding the olive tree, this primary symbol of peaceful coexistence, as a reference point, not only at the wedding ceremony, but mainly in the life they want to built together. 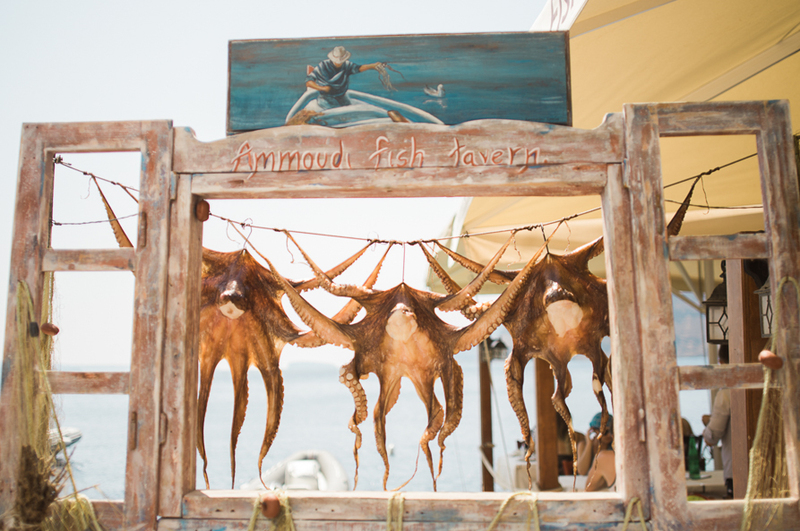 Finally, for the table, I knew I wanted to pay homage to both the islands magnificent panoramic views of the ocean and its once vibrant fishing culture. 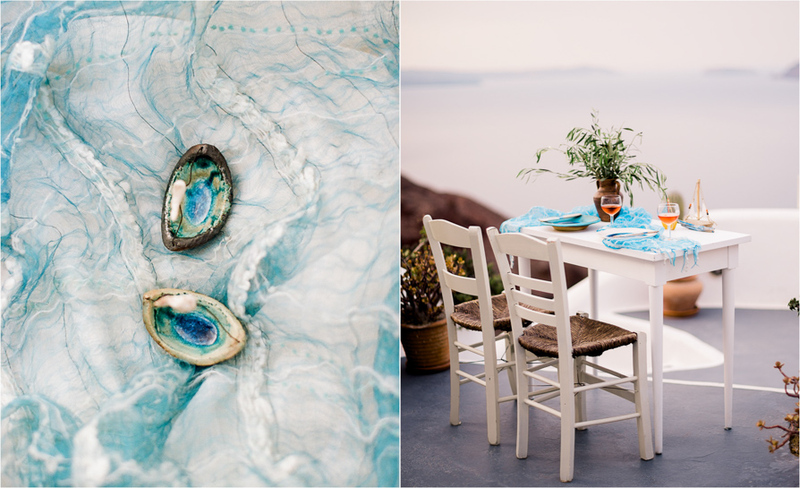 I found these unforgettable hand-thrown plates first at a little gallery in Athens and was entranced by the way they danced and swirled and mimicked the movements of the sea. 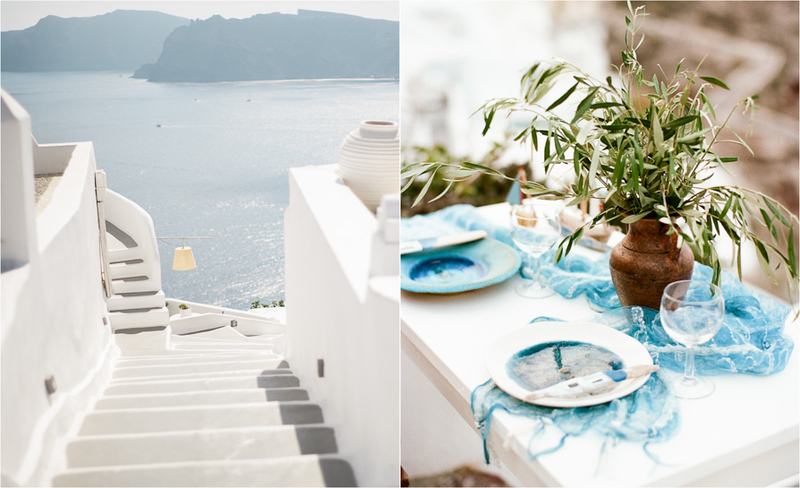 I paired them with a delicate and undulating scarf in the same color, ocean’s blue, and then complimented everything with these amazing ceramic boats from a local artists gallery in Oia. 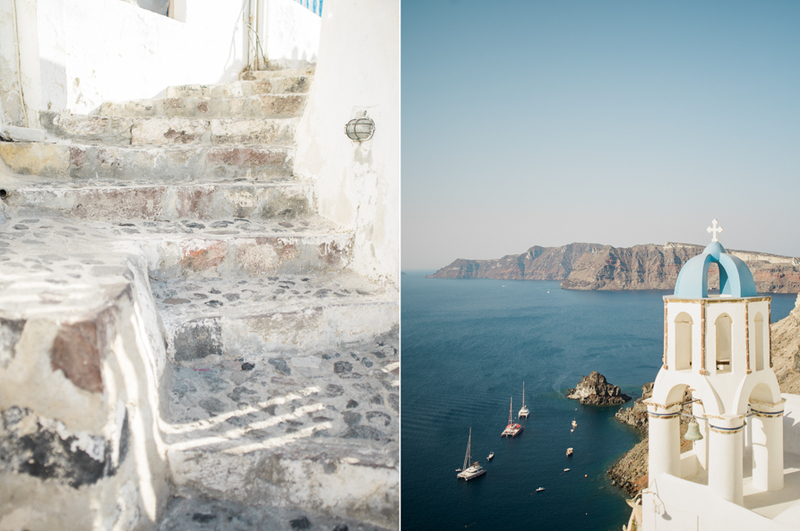 Then we found the perfect little nook to cozy up and take in the breathtaking landscape that mesmerized even the gods. 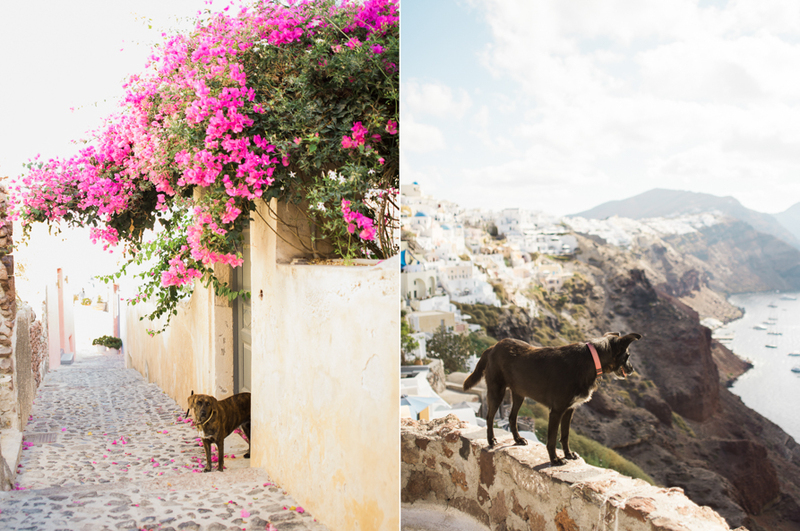 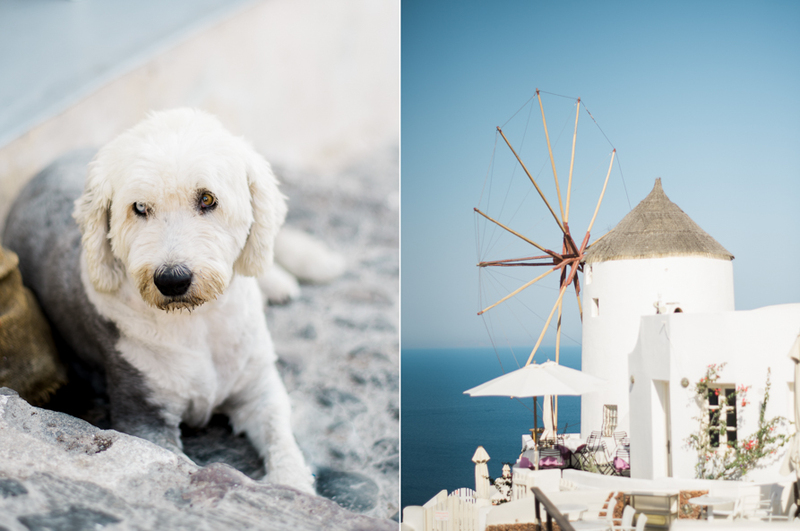 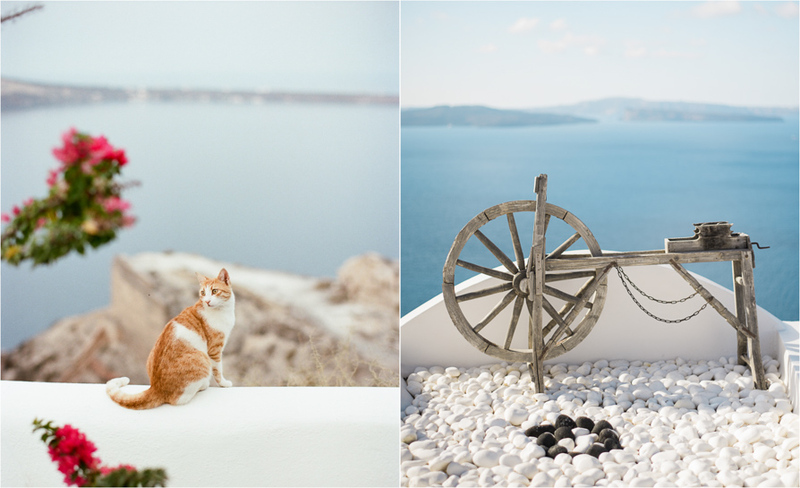 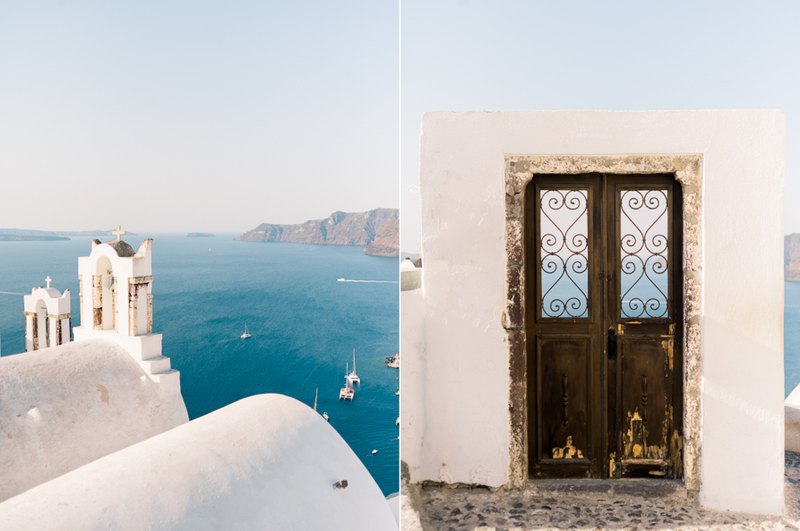 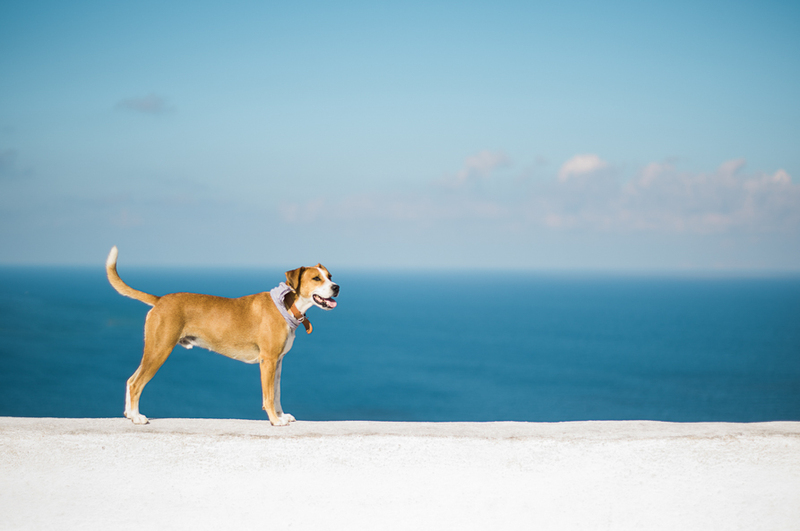 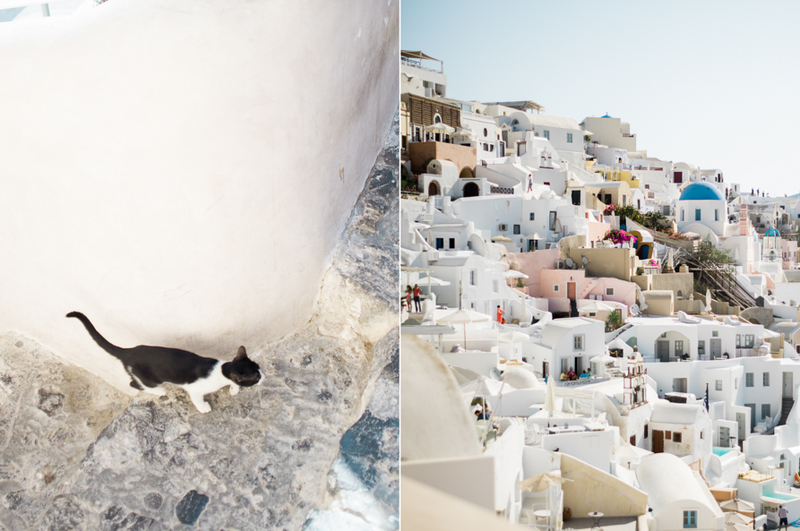 This past 2016 we spent a month traveling on the Greek Islands, the last week on Greece was dedicated to Santorini, a week on the little Island was very interesting, we were enchanted by the breath taking views, heavenly food and wondering pets around the Villa.